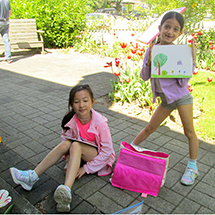 Click to jump to images from the day! 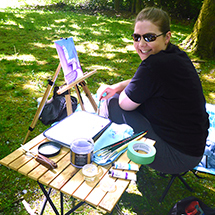 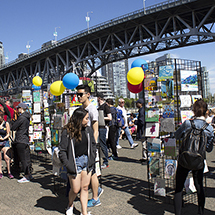 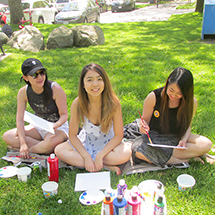 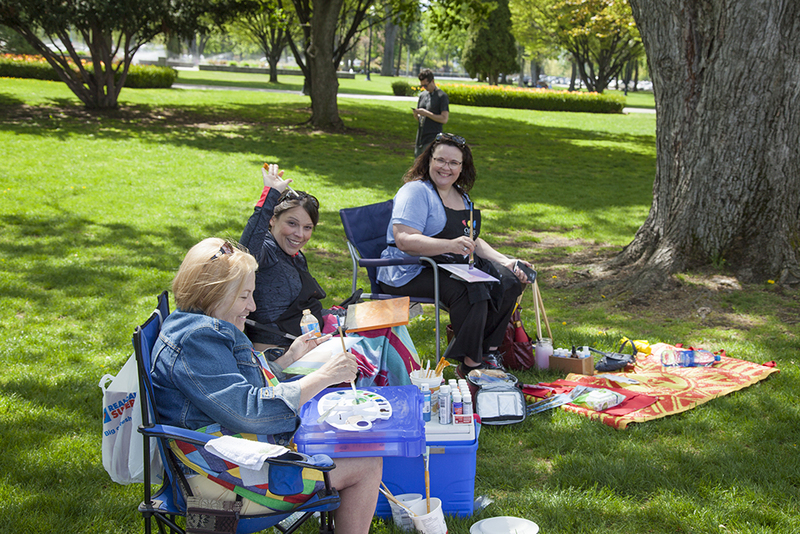 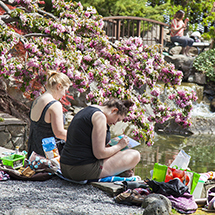 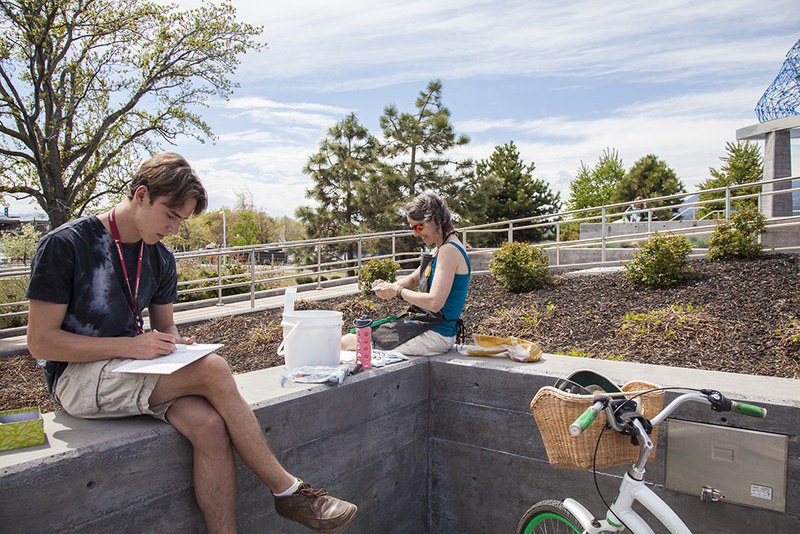 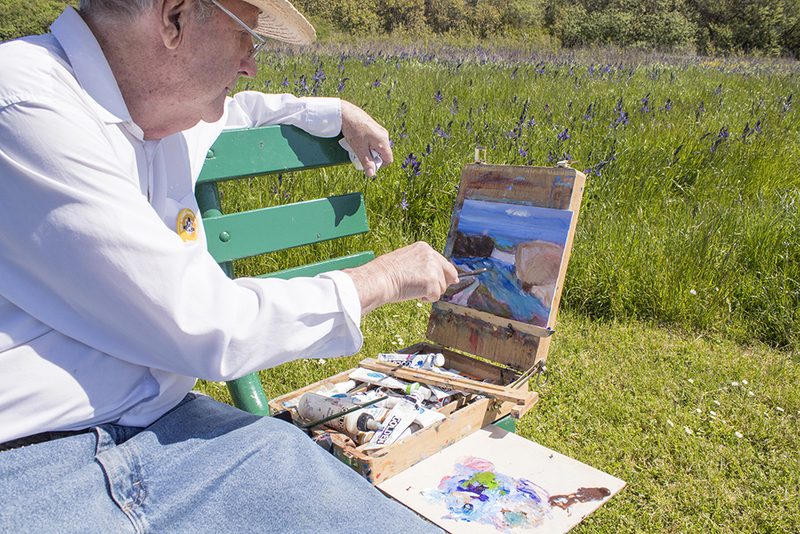 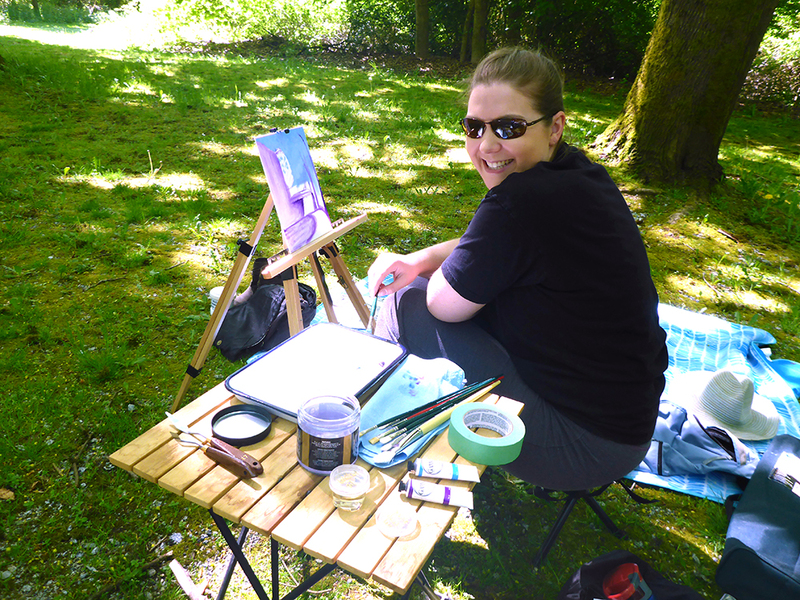 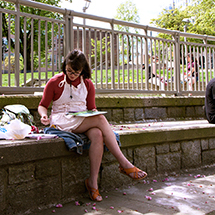 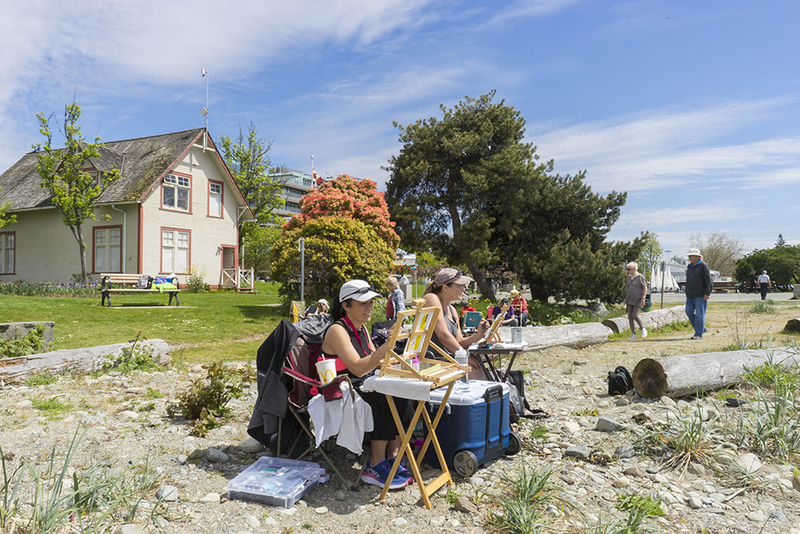 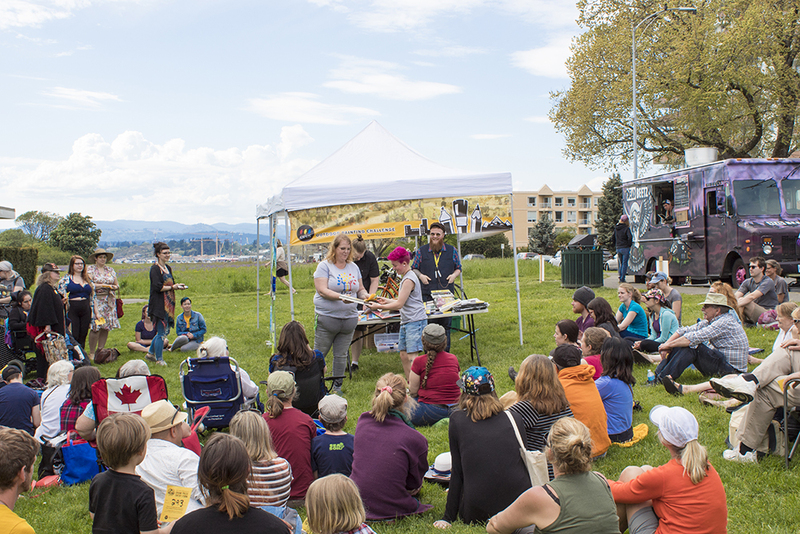 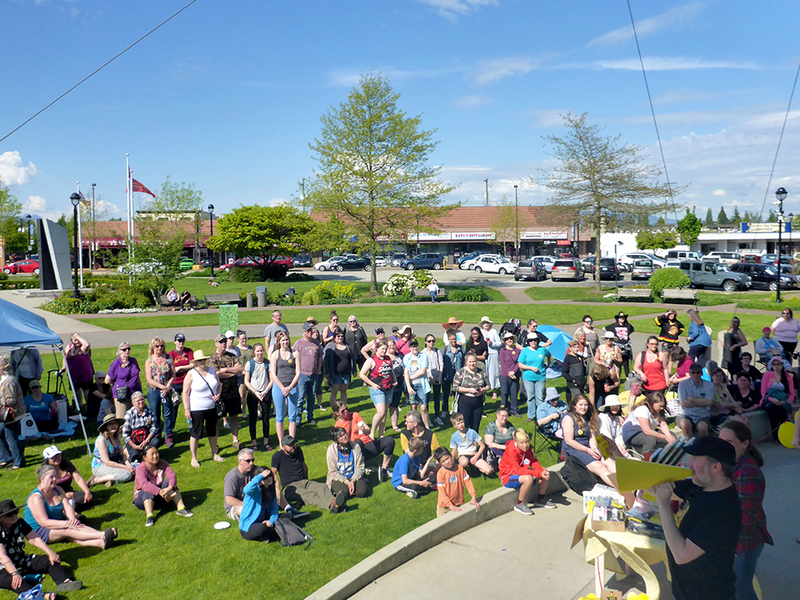 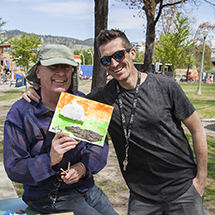 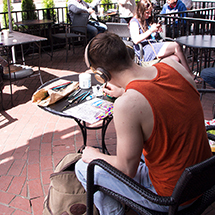 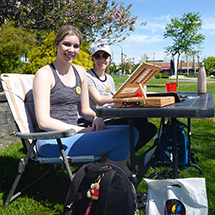 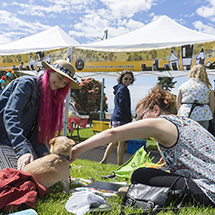 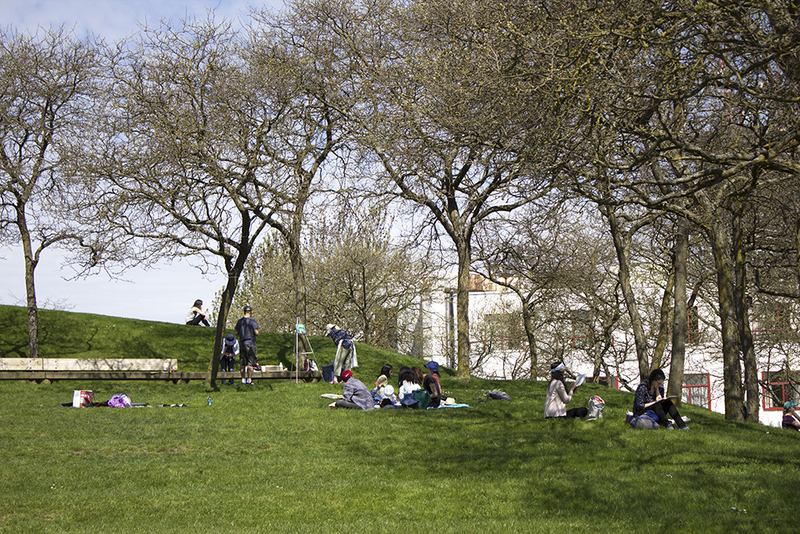 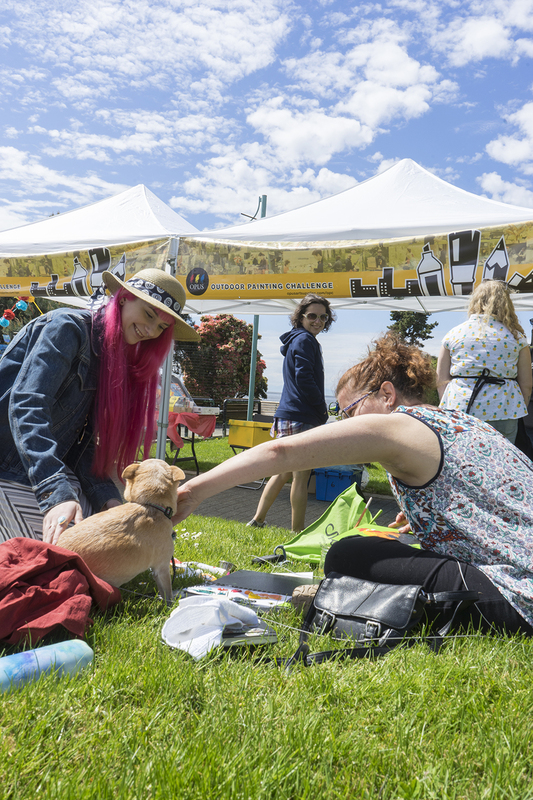 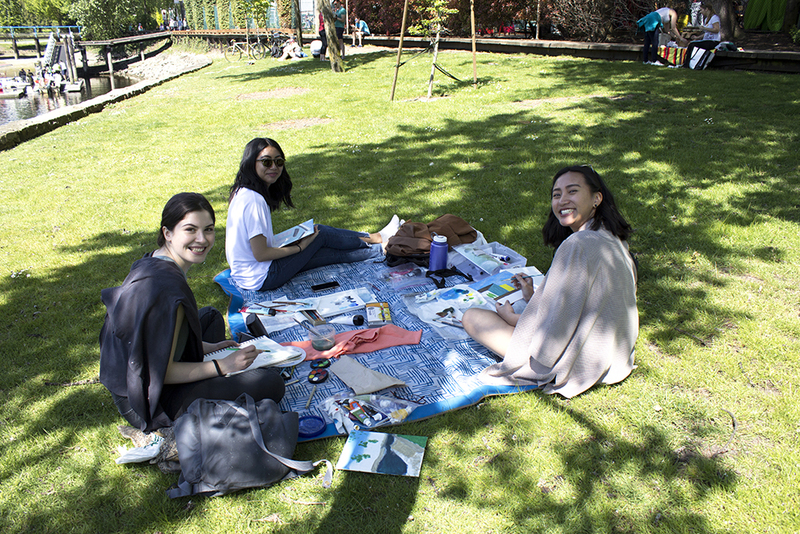 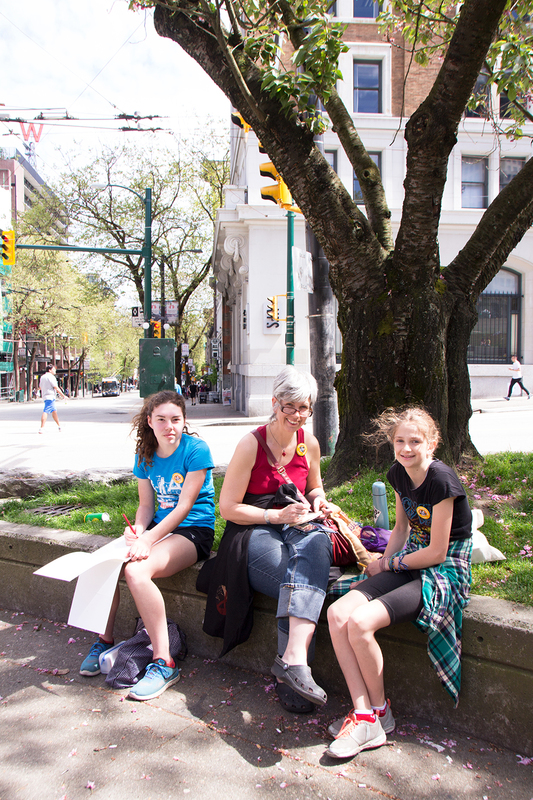 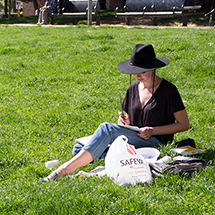 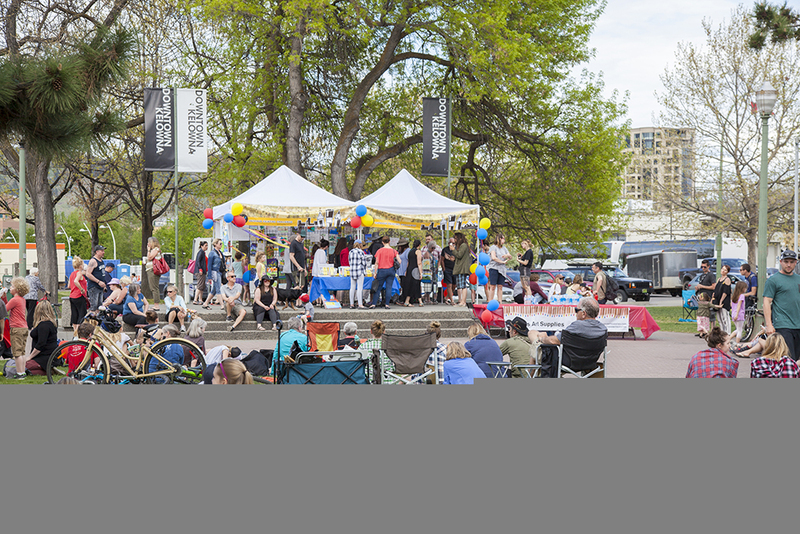 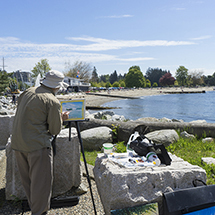 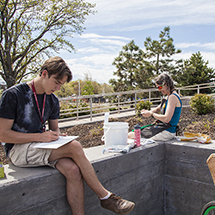 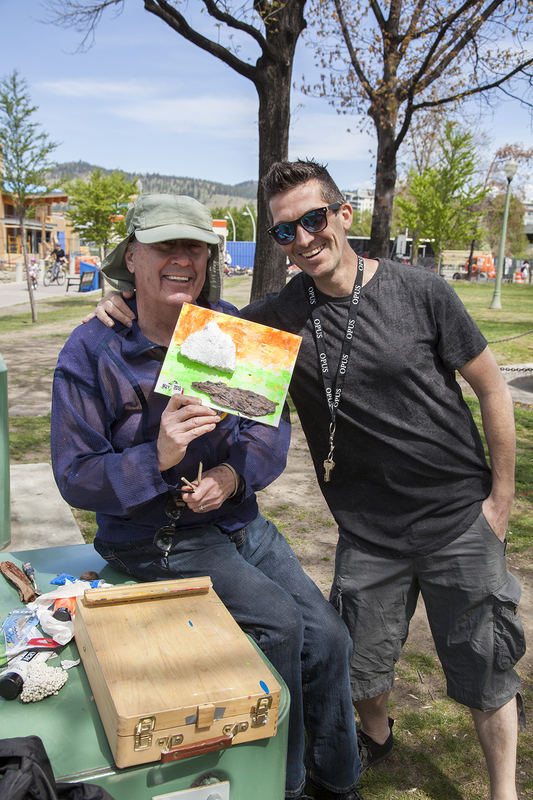 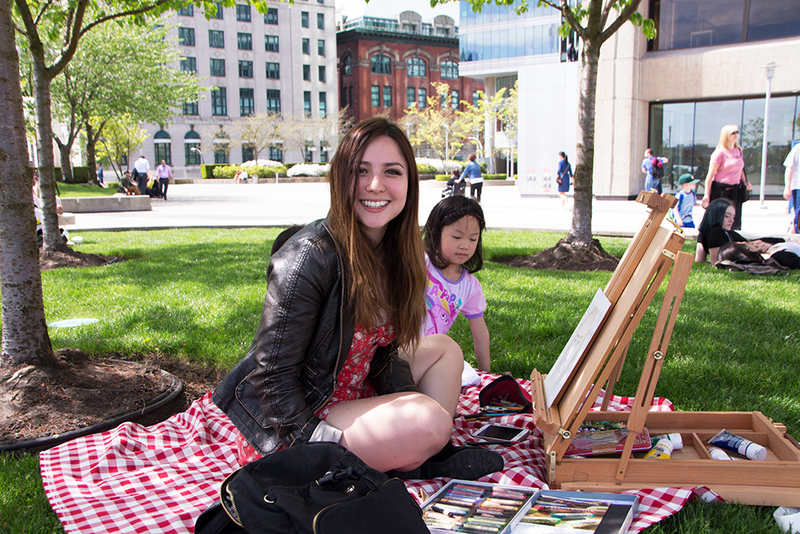 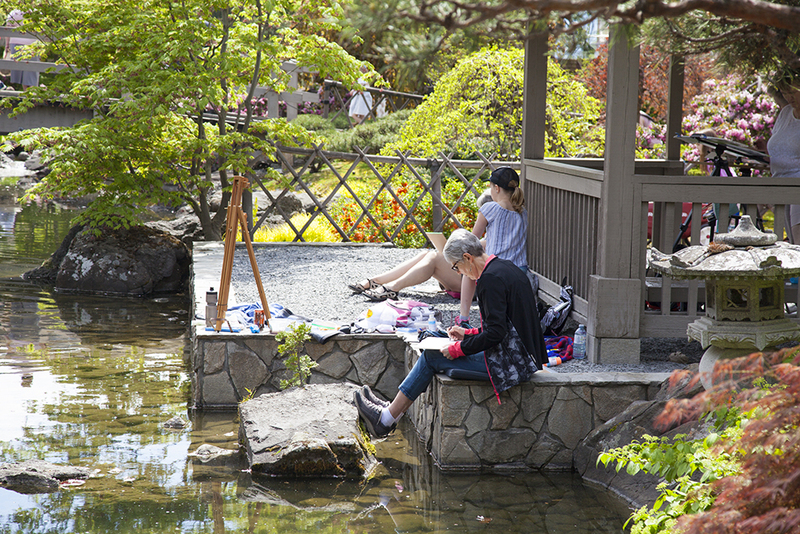 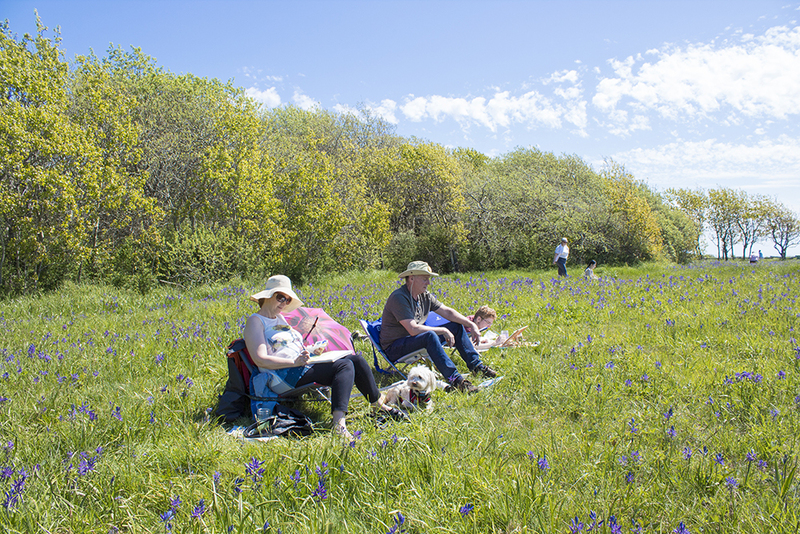 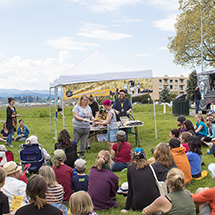 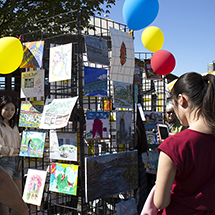 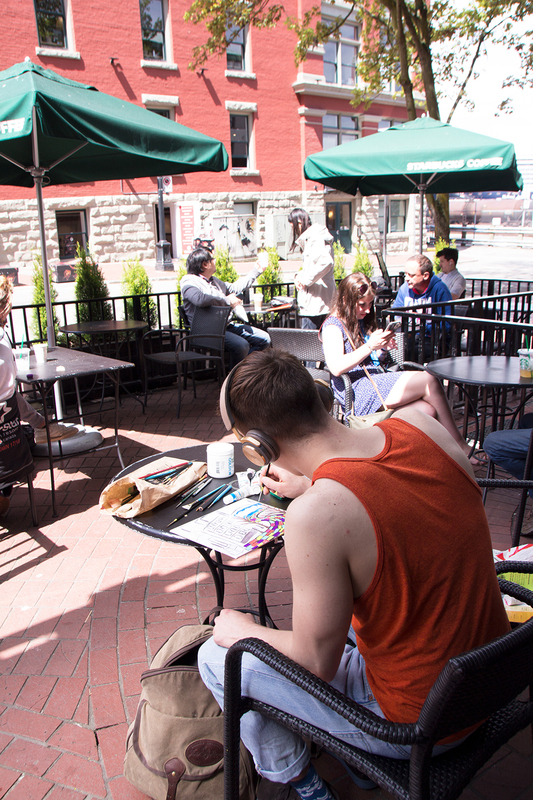 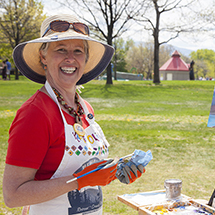 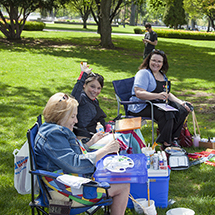 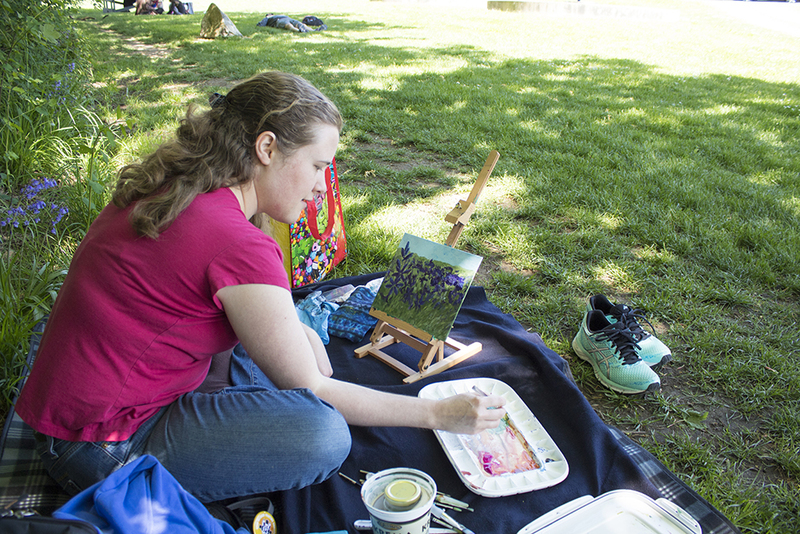 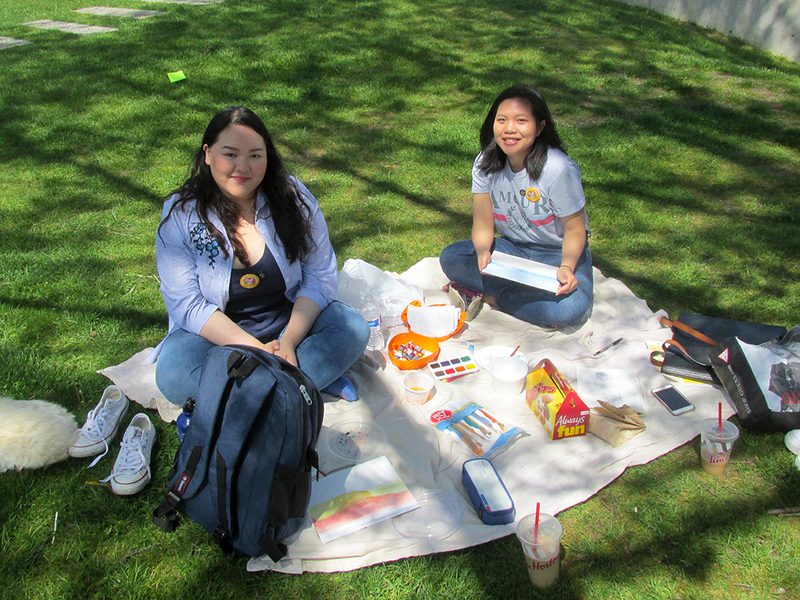 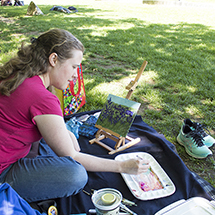 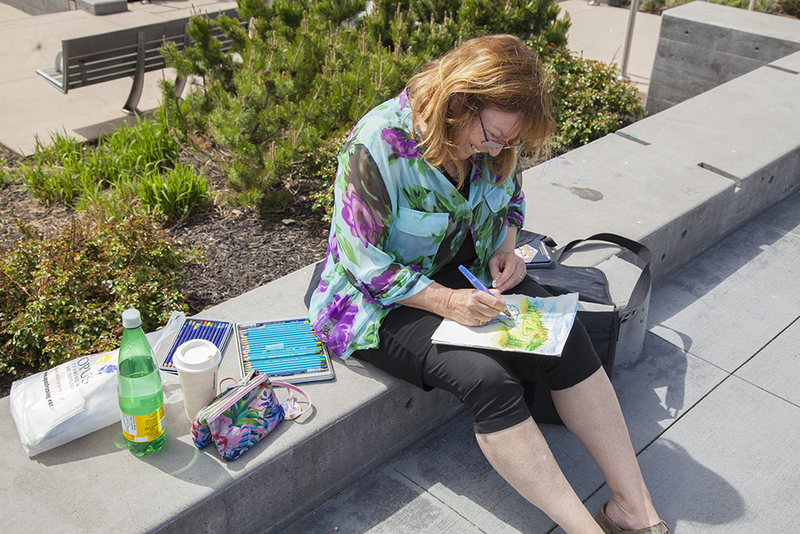 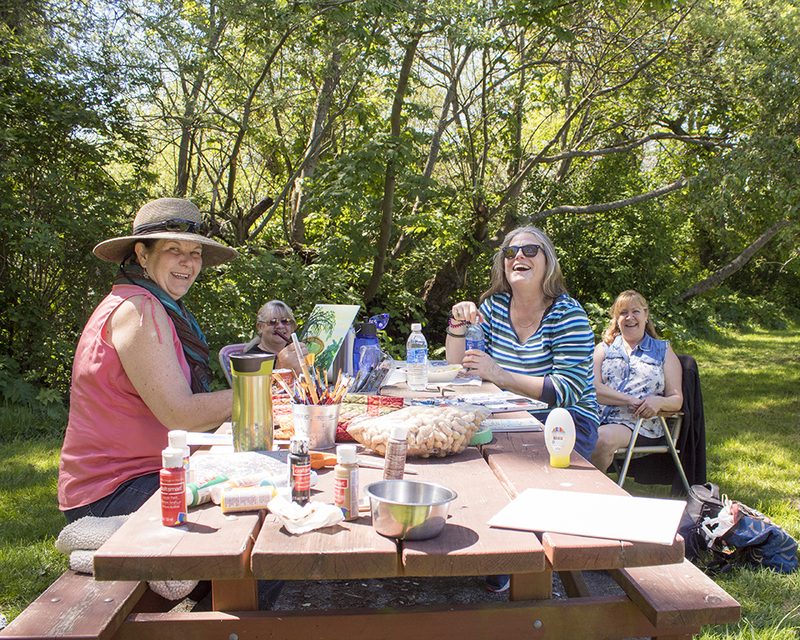 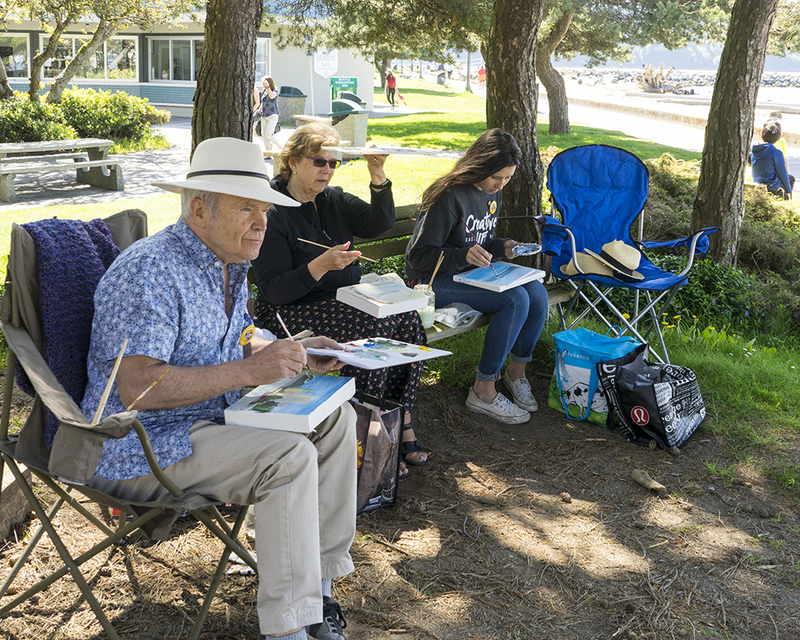 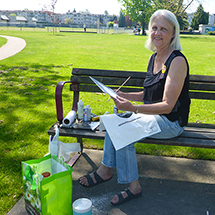 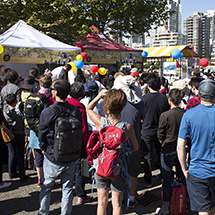 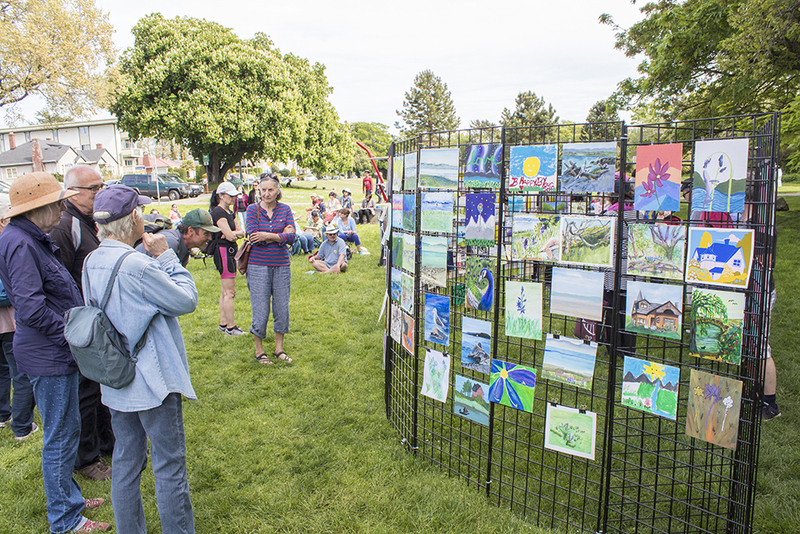 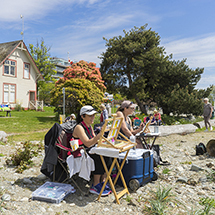 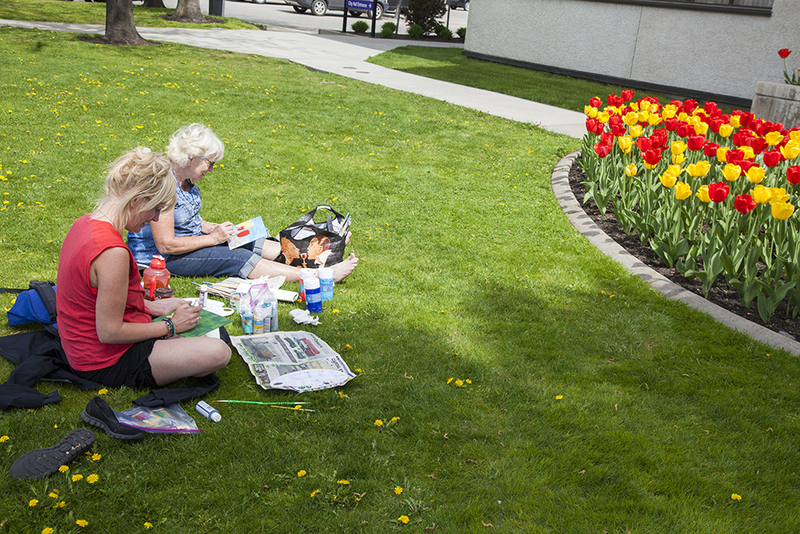 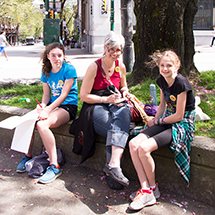 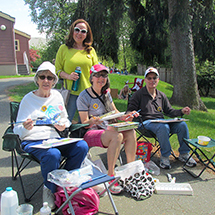 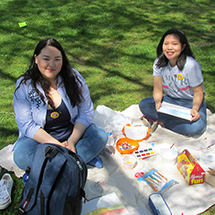 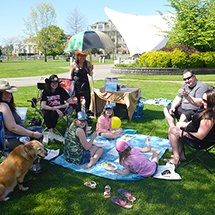 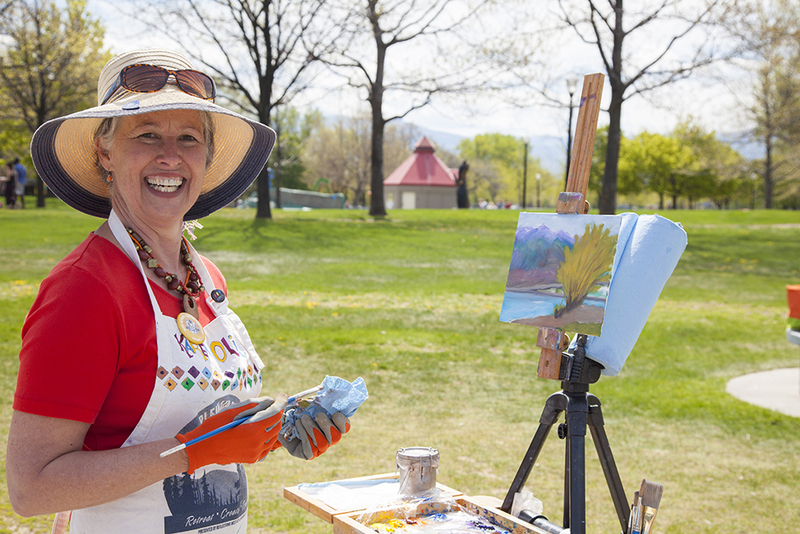 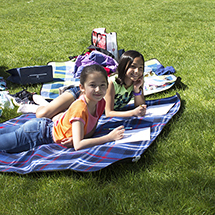 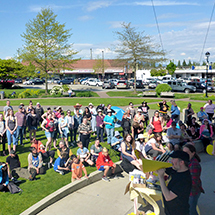 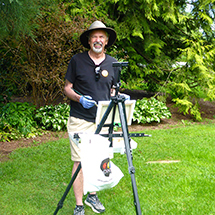 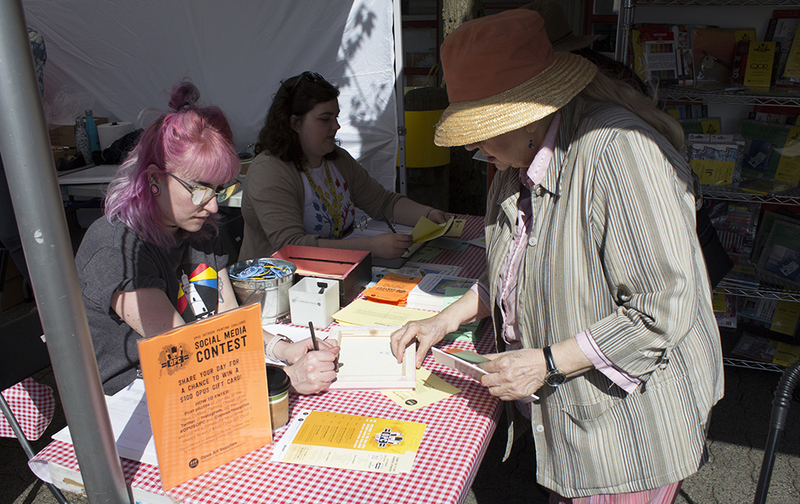 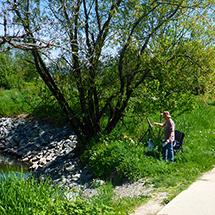 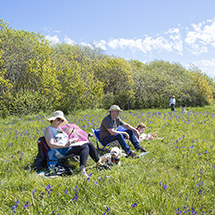 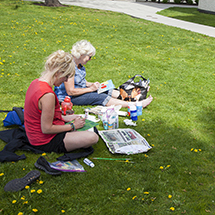 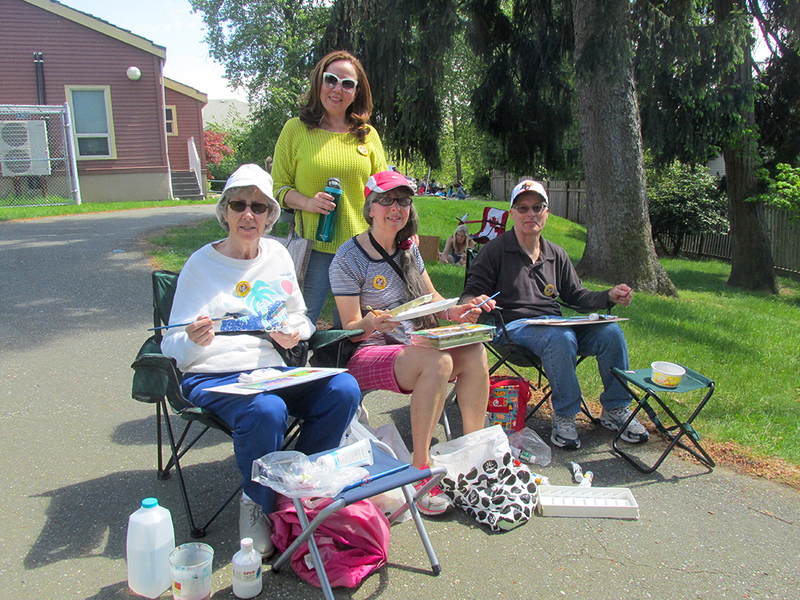 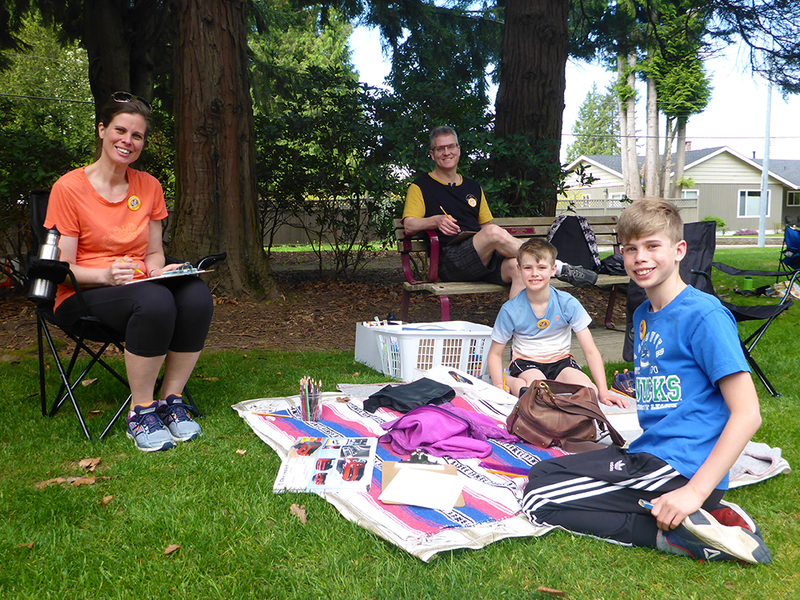 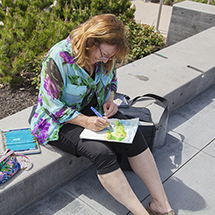 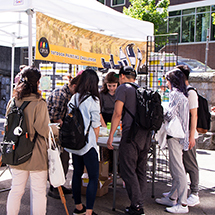 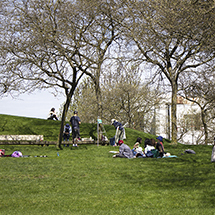 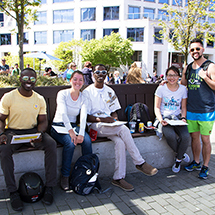 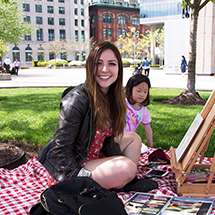 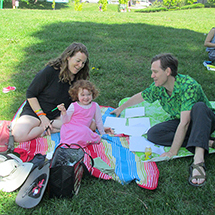 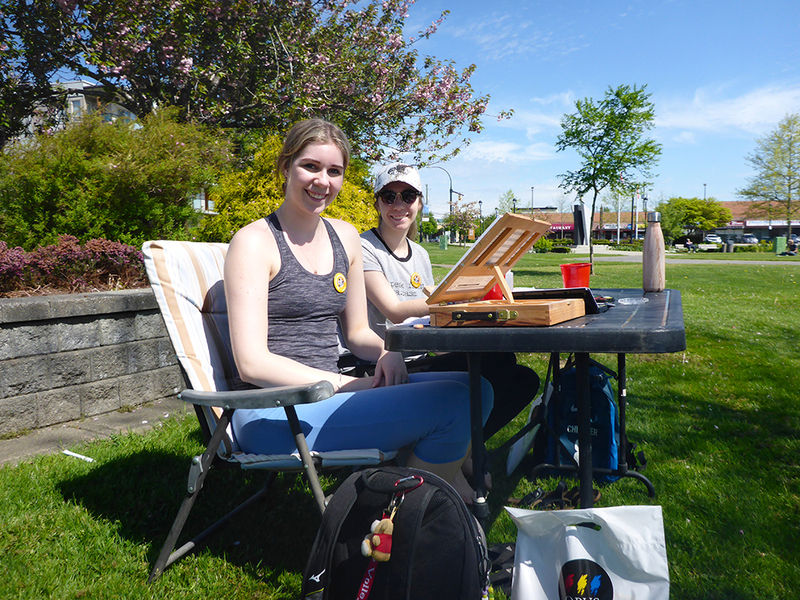 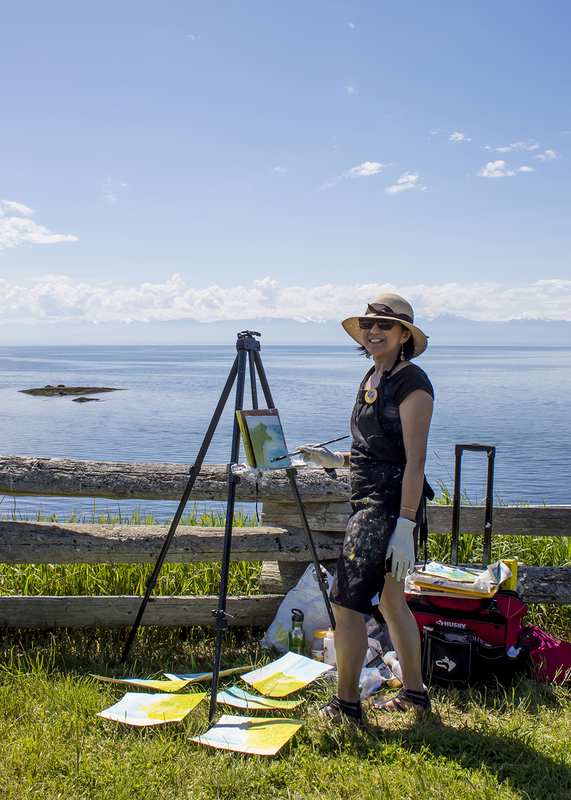 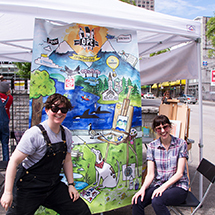 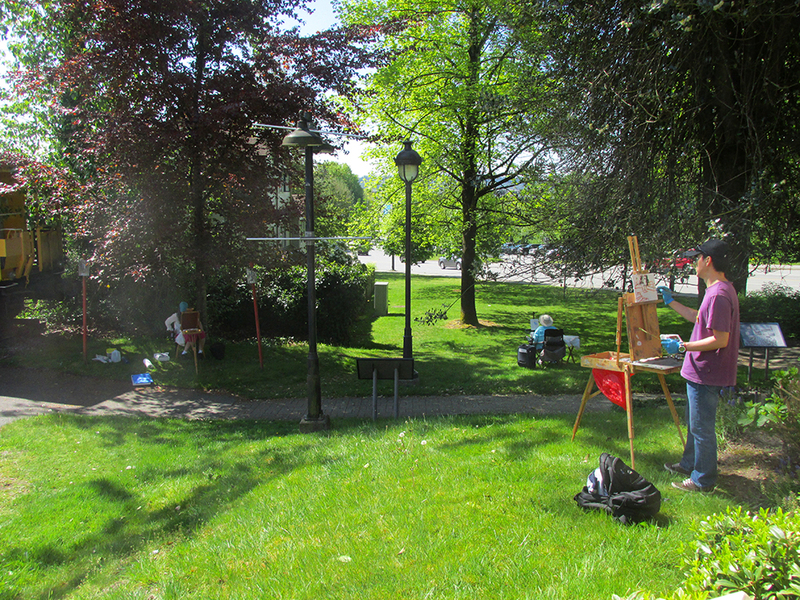 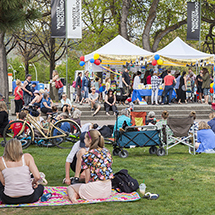 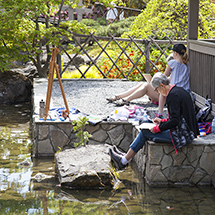 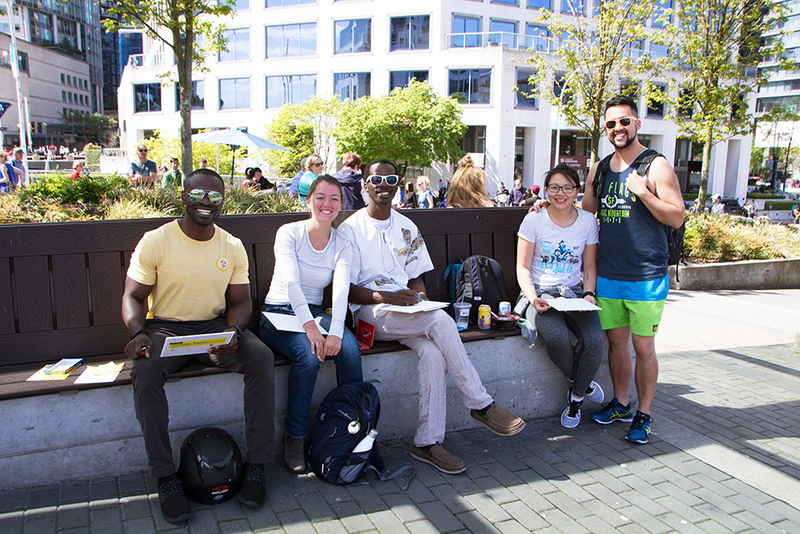 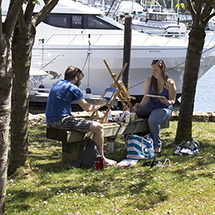 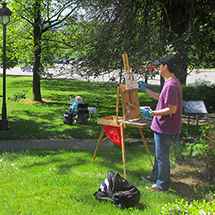 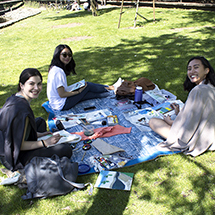 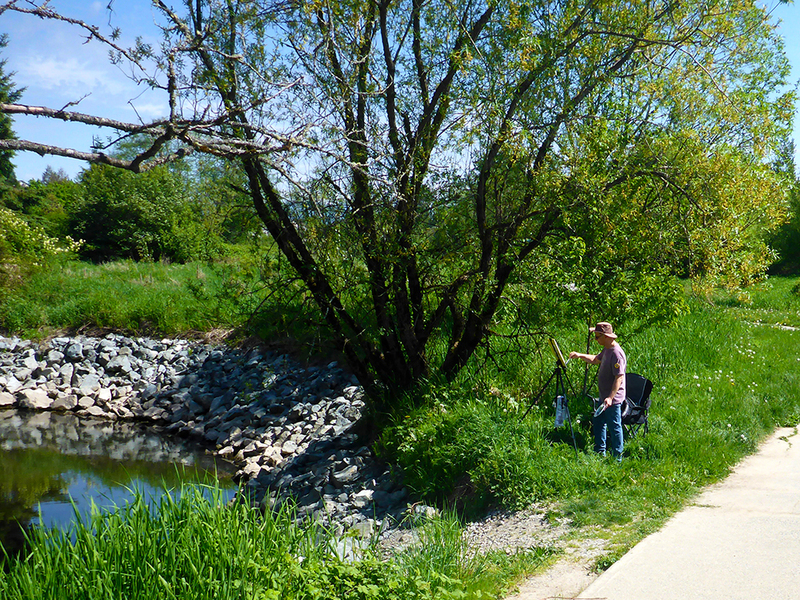 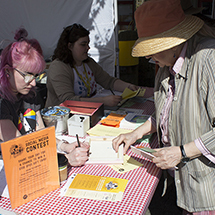 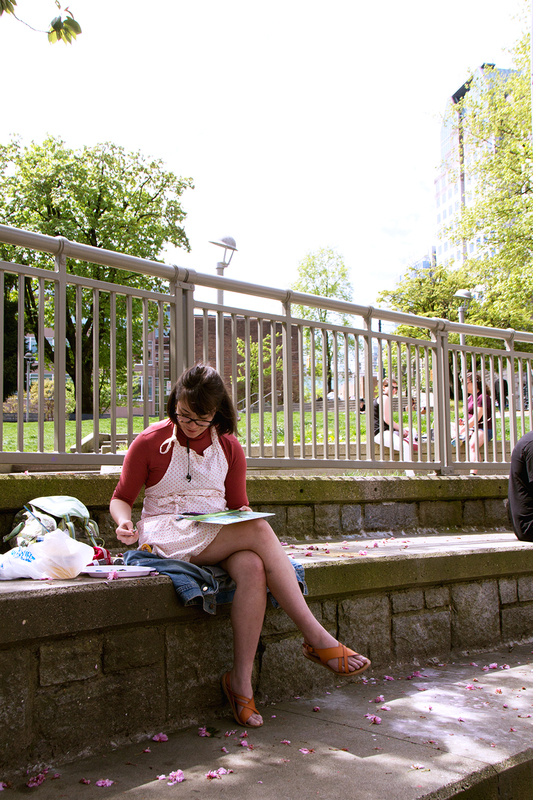 We couldn't have asked for a more beautiful day – the sun shone over hundreds of artists who came out to participate in the 2018 Opus Outdoor Painting Challenge on Sunday, May 6th. 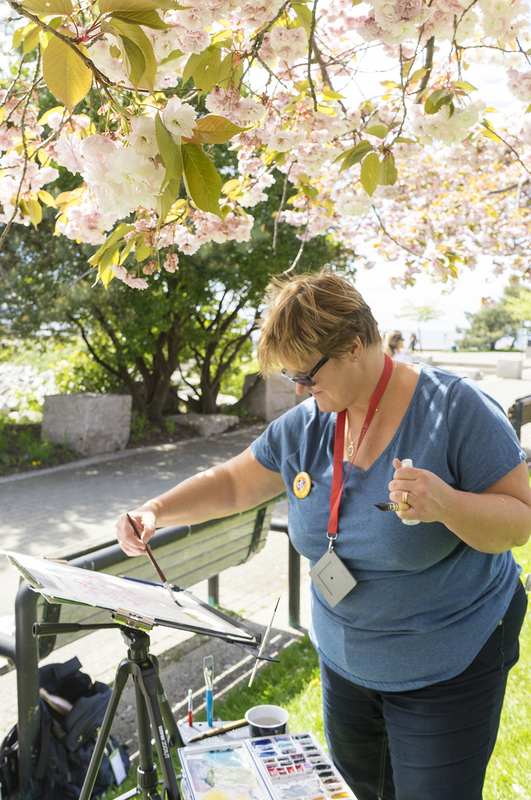 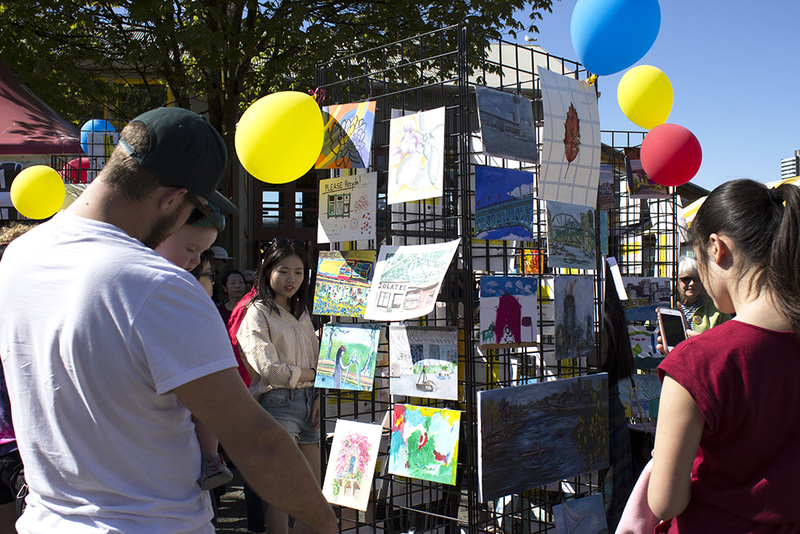 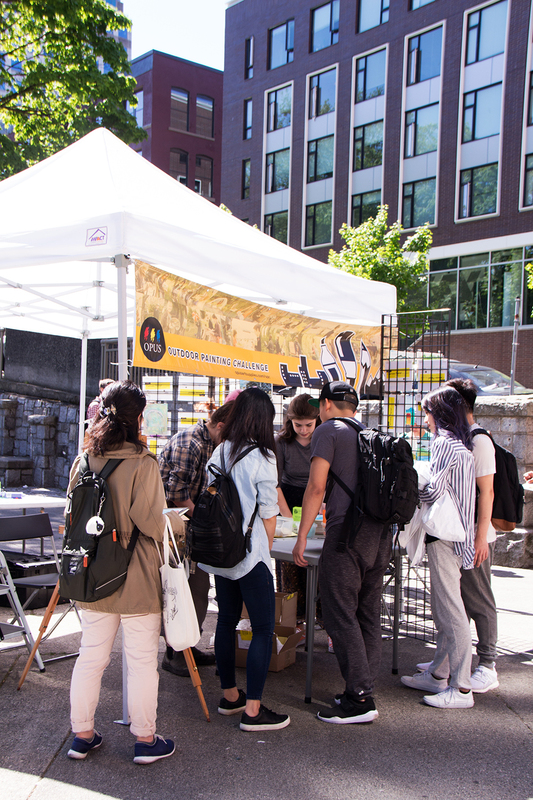 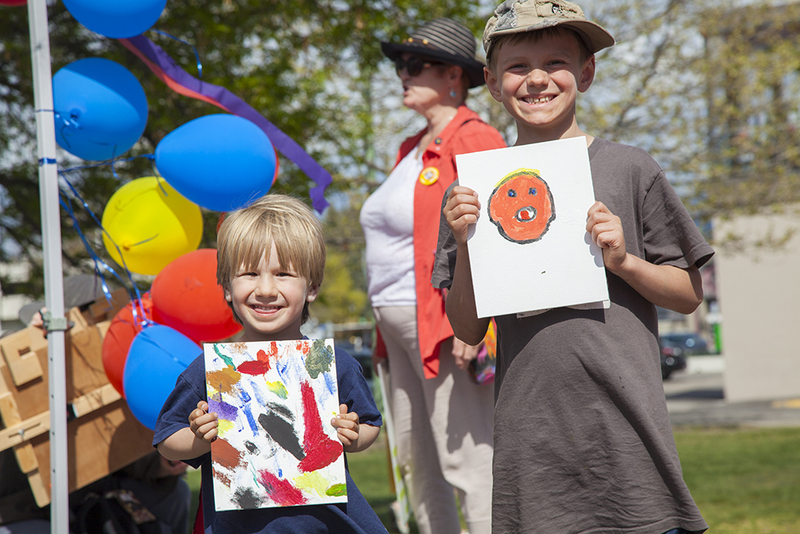 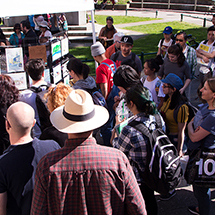 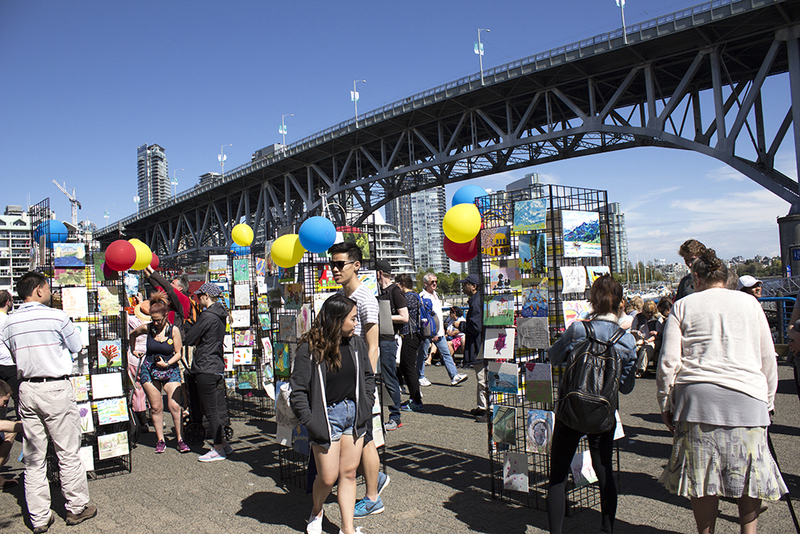 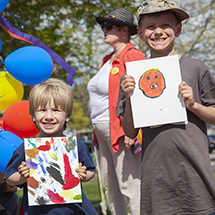 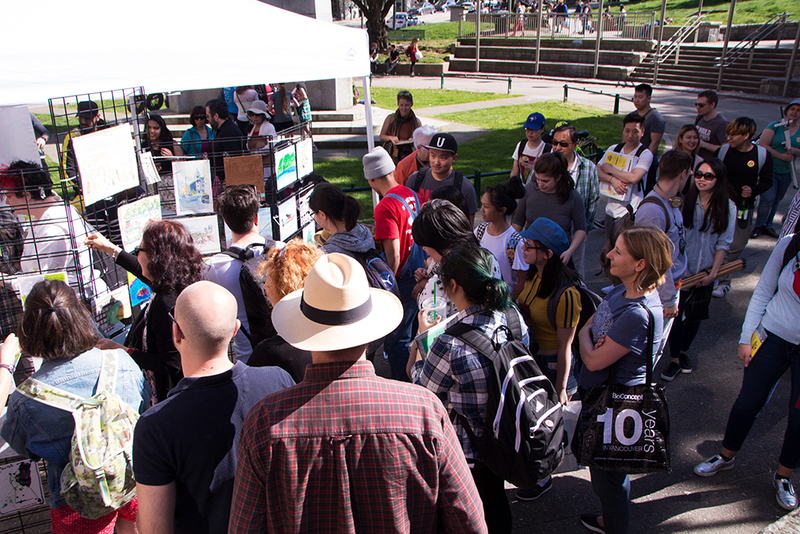 We’d like to extend a huge thank you to the 1,300+ artists who shared their love of art and the outdoors at the event, held at seven locations throughout BC. 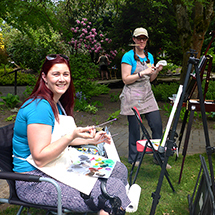 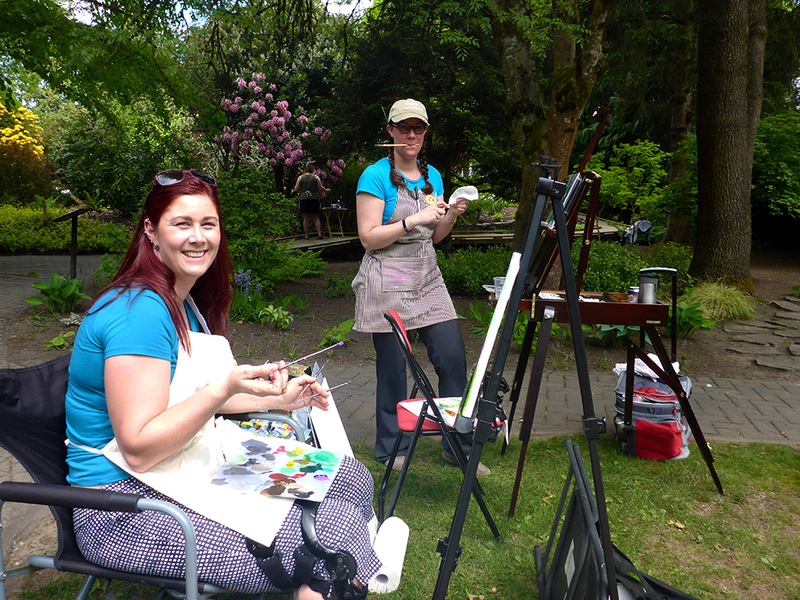 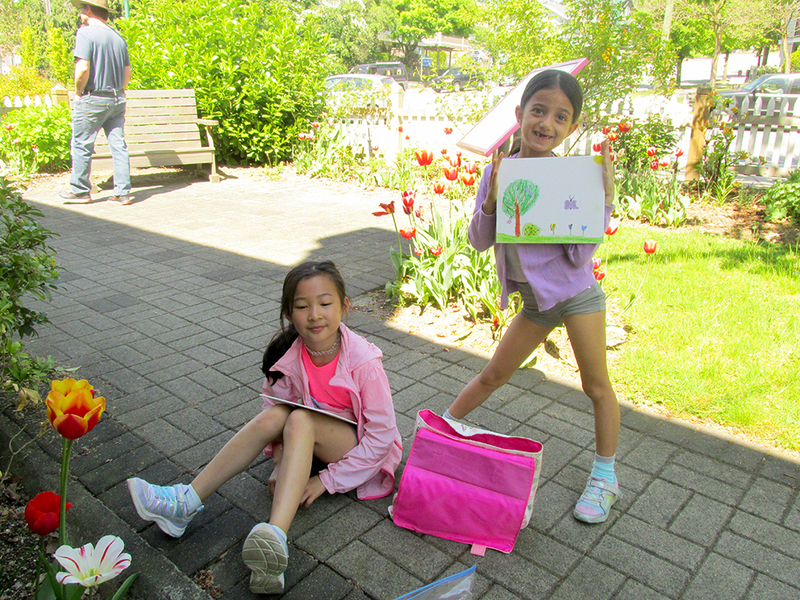 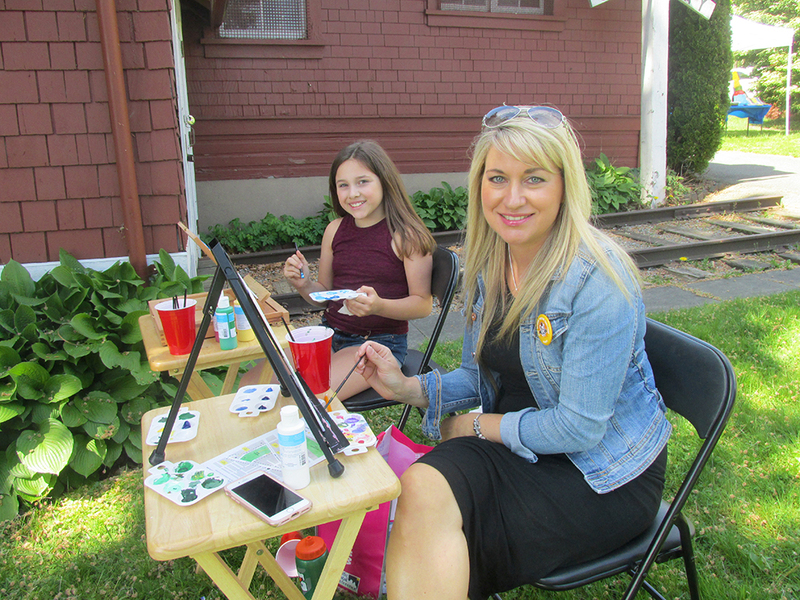 We were happy to see new and returning faces at each location, friends and families ready to paint their beautiful and event-packed surroundings. 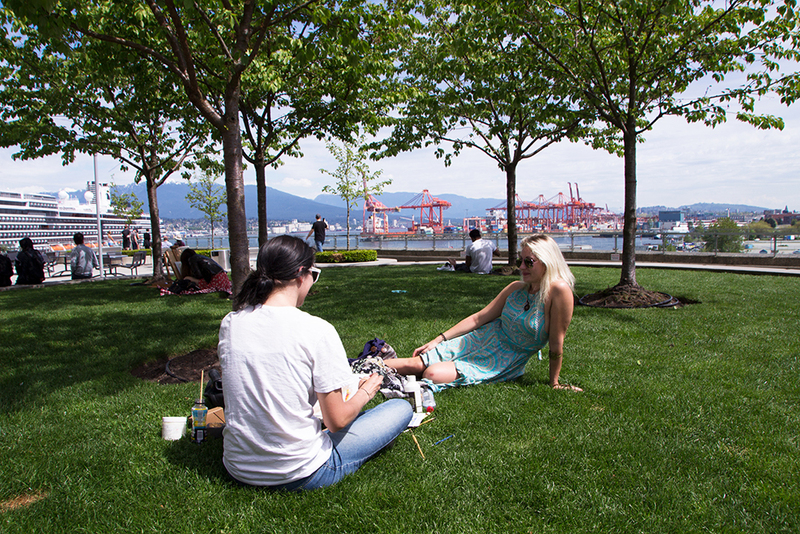 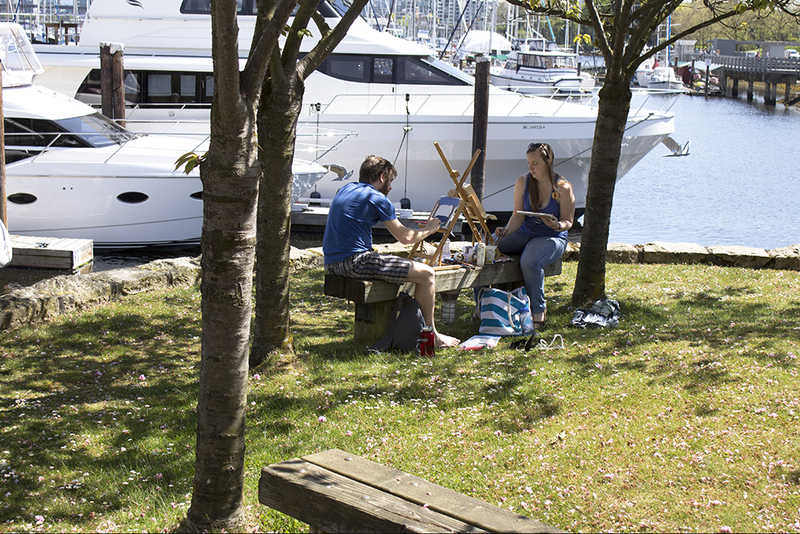 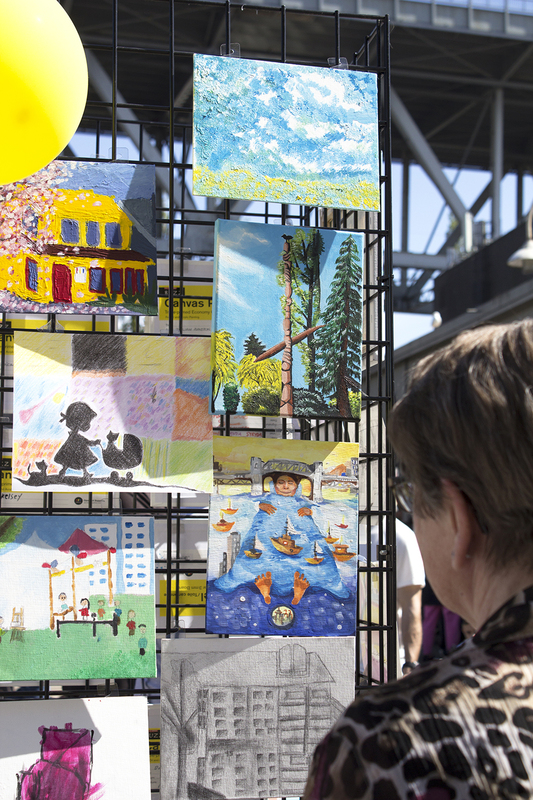 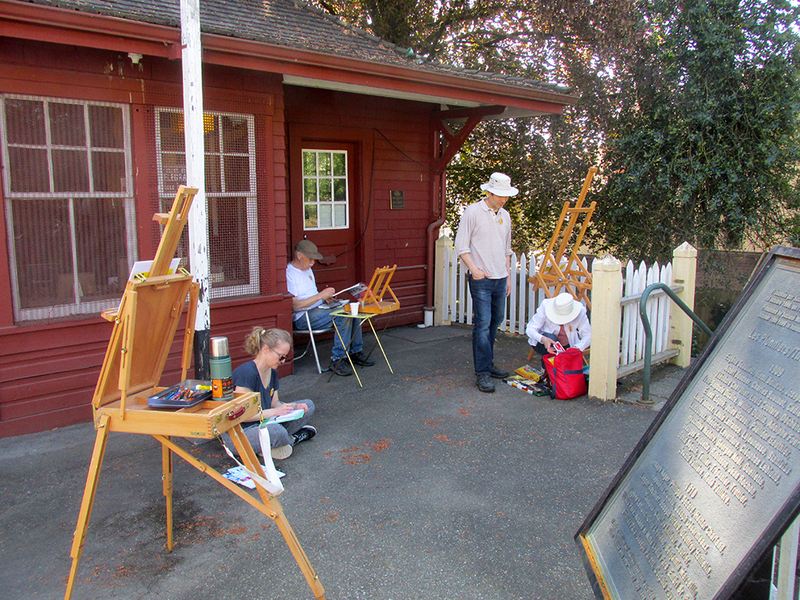 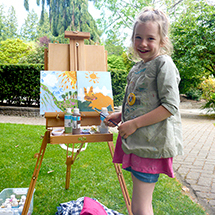 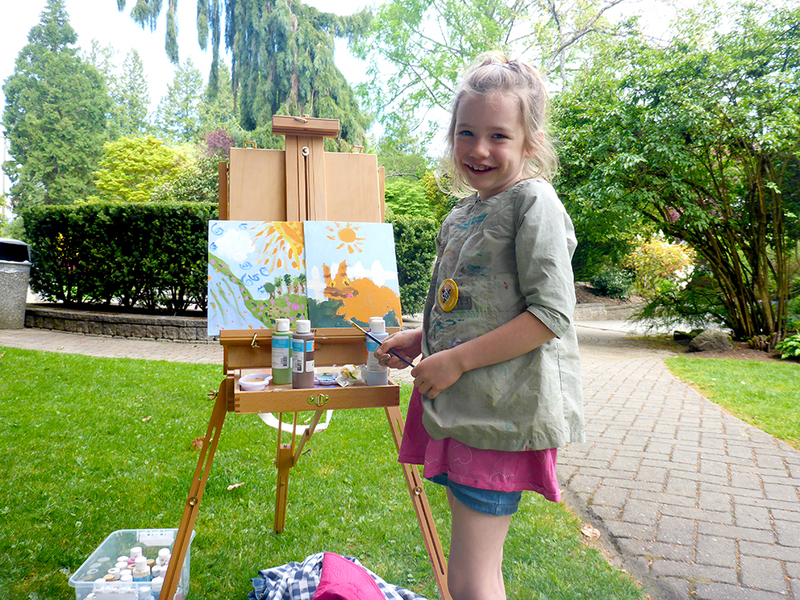 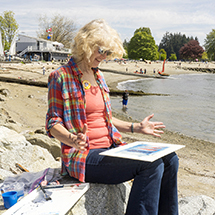 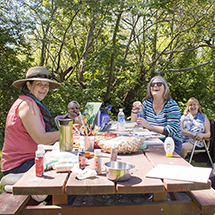 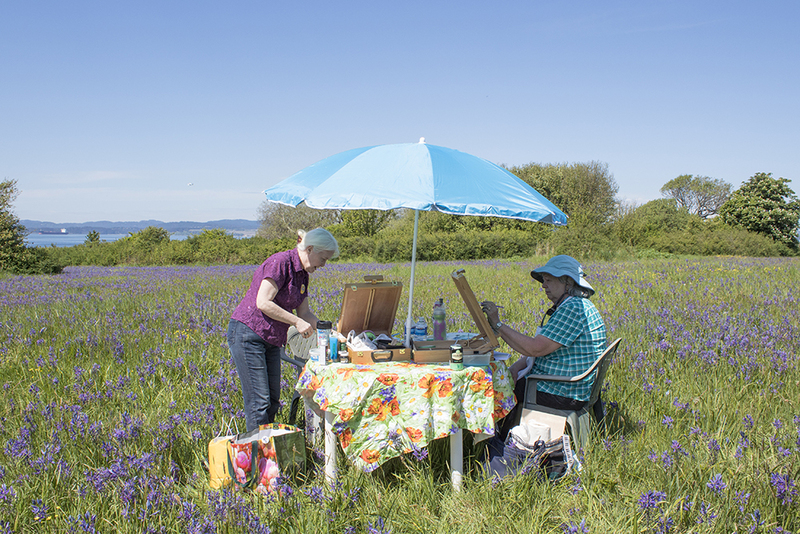 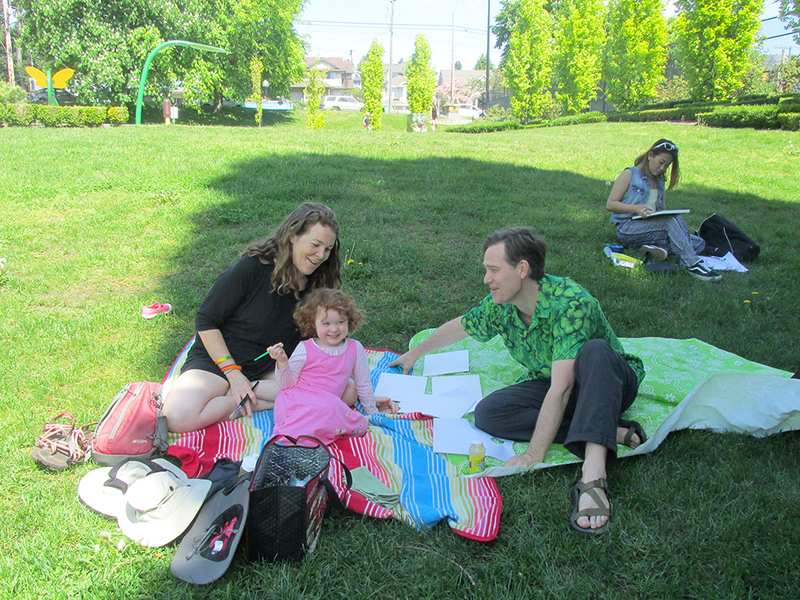 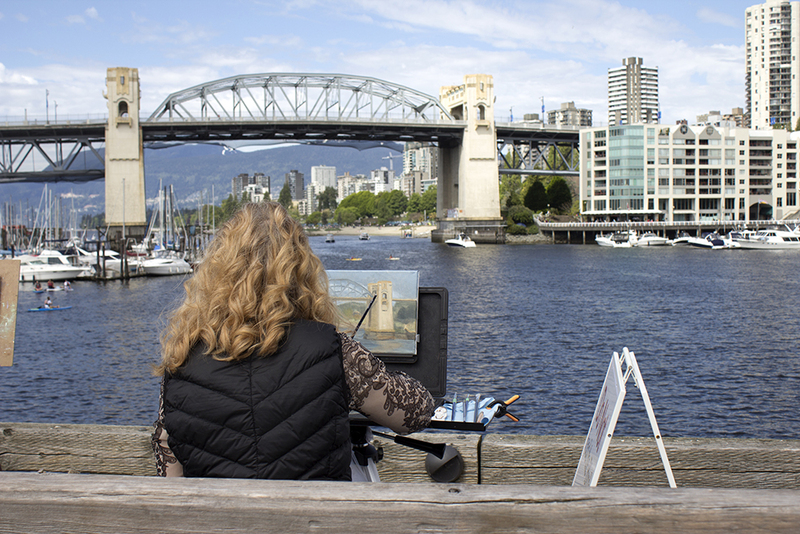 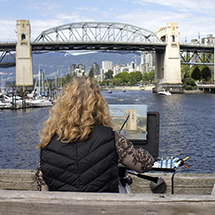 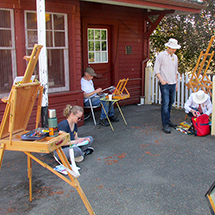 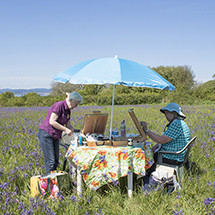 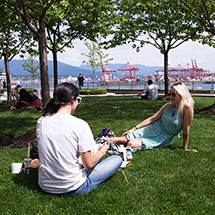 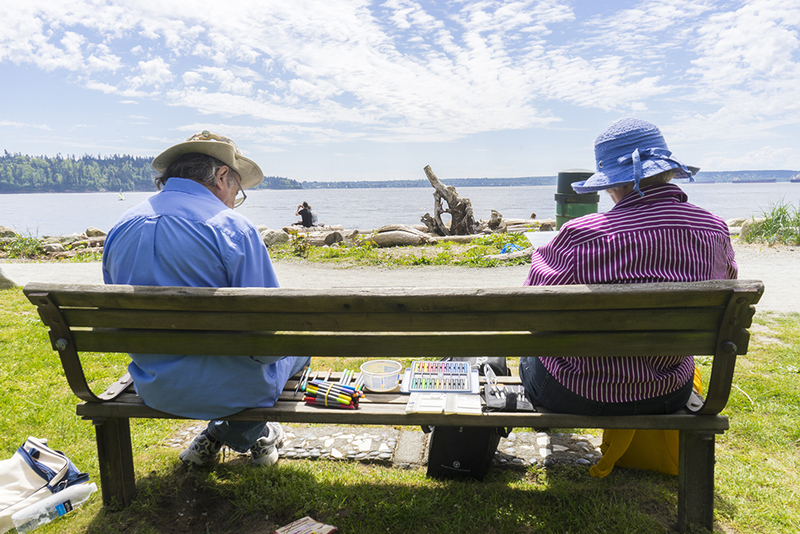 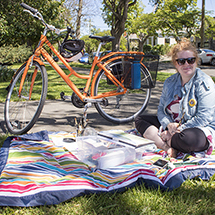 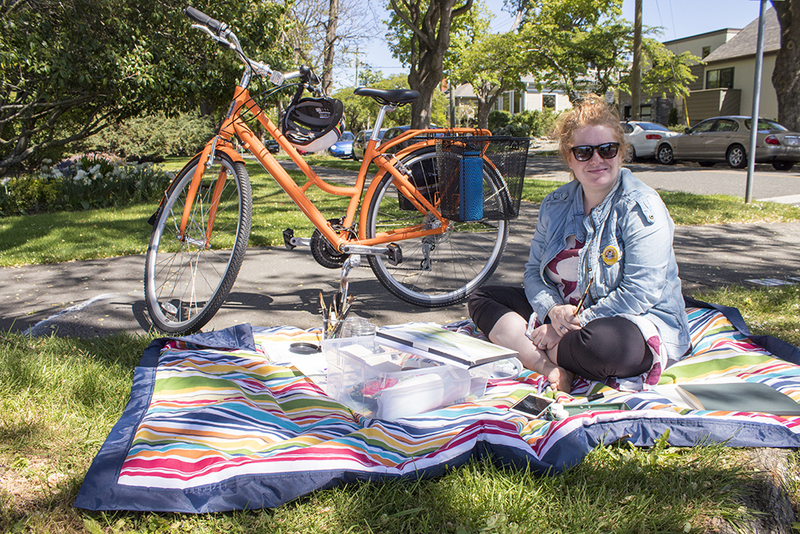 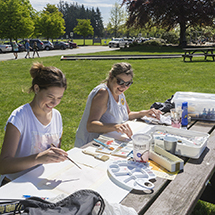 Friends, families, and individuals set up their outdoor work spaces of all sorts – from camas fields in Victoria to the bustling docks of Granville Island – and set out to create artwork inspired by their surroundings. 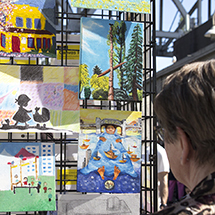 Each community was invited to watch as the art emerged throughout the day. 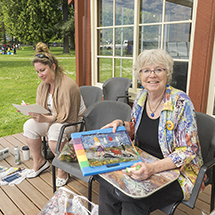 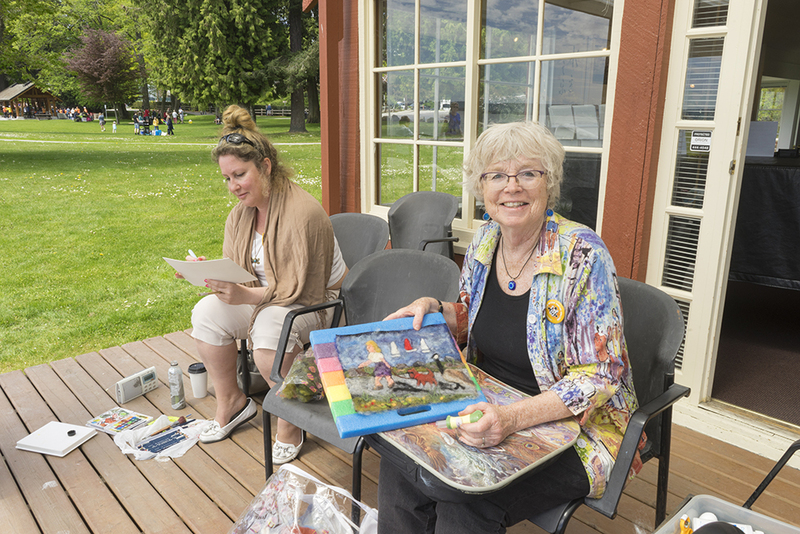 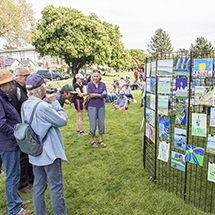 After an amazing day of painting, drawing, collaging and print-making in the sunshine, the artworks were hung in exhibitions at all seven #OpusOPC locations across BC for participants and members of the public to enjoy. 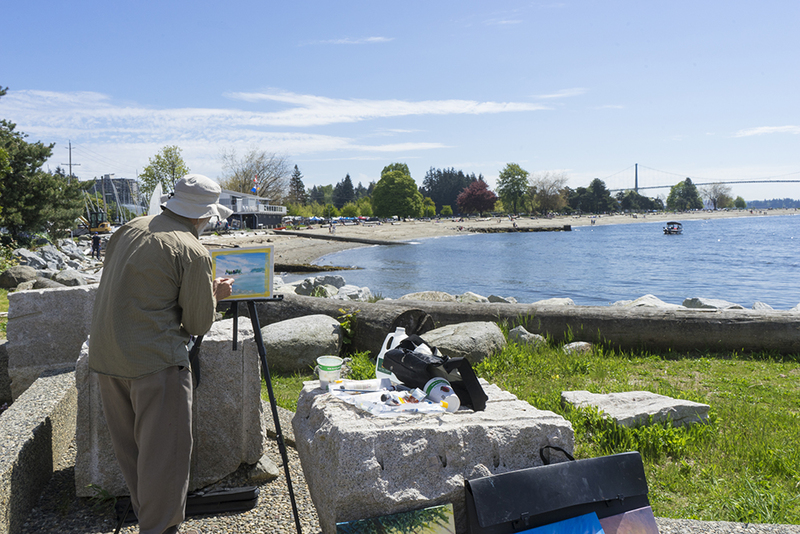 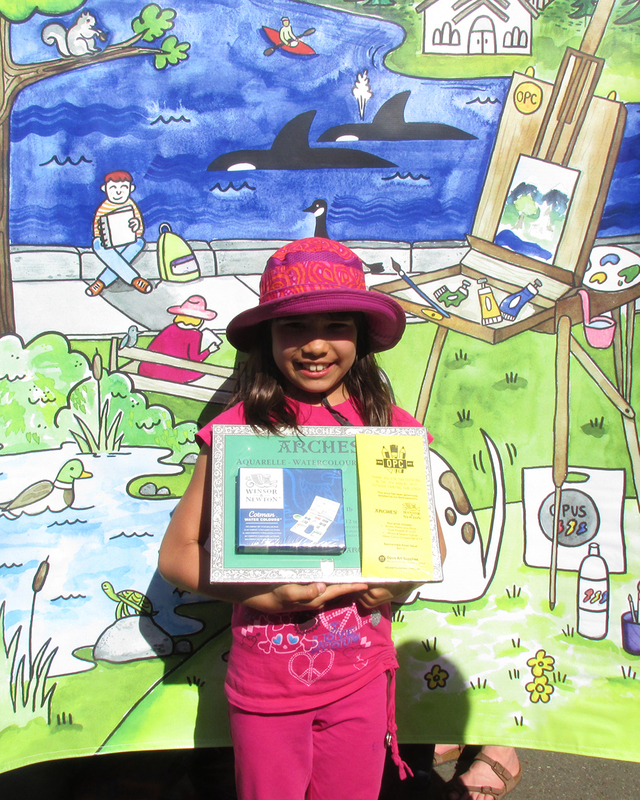 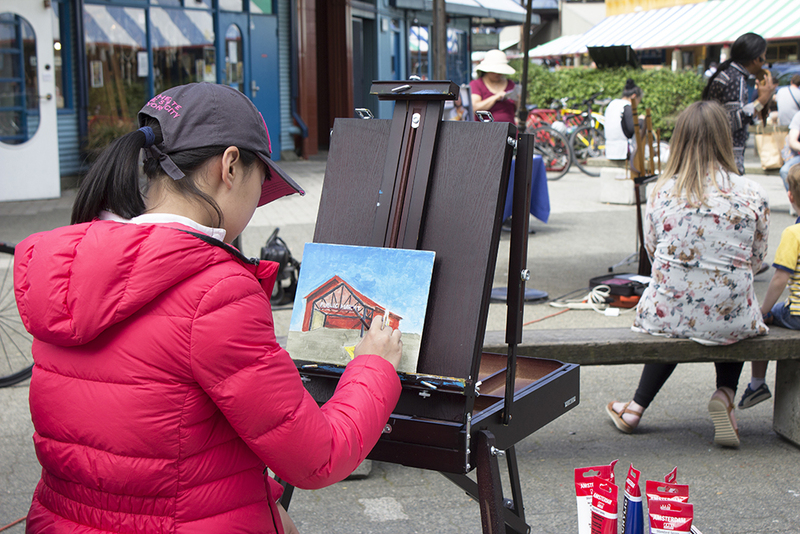 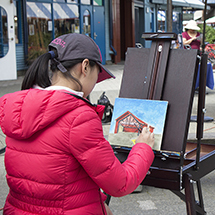 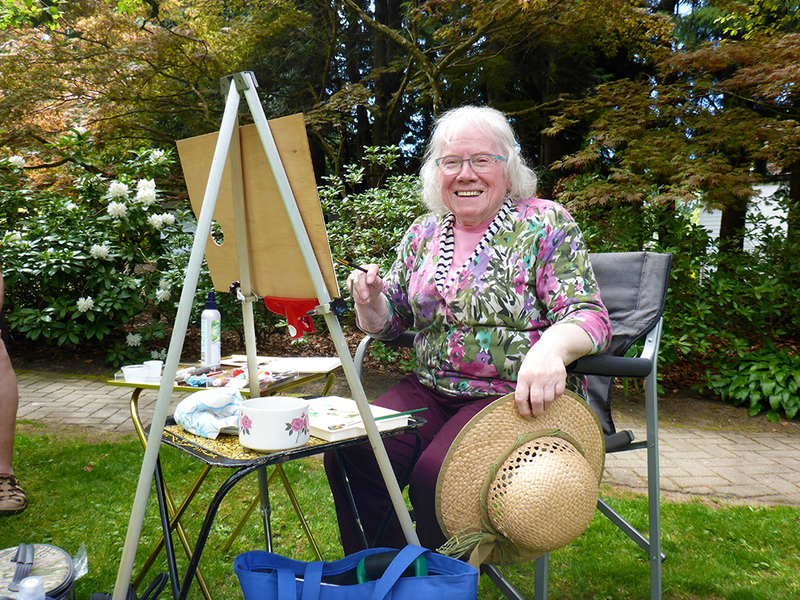 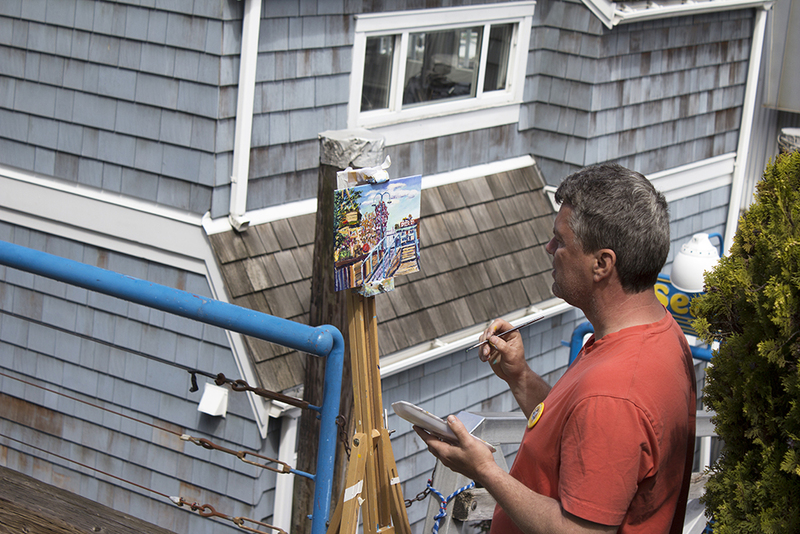 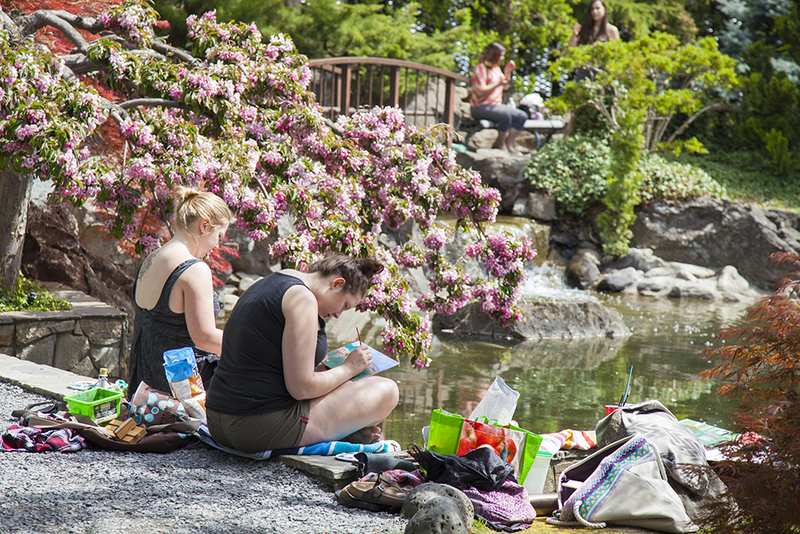 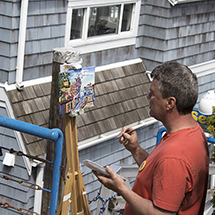 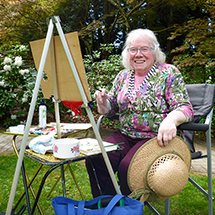 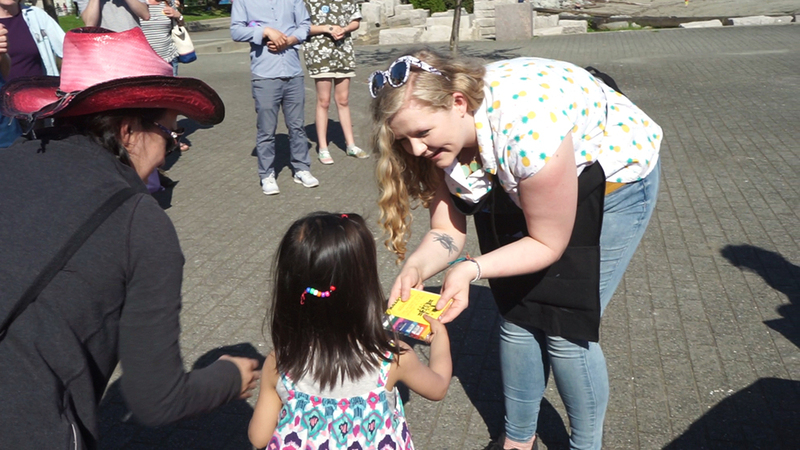 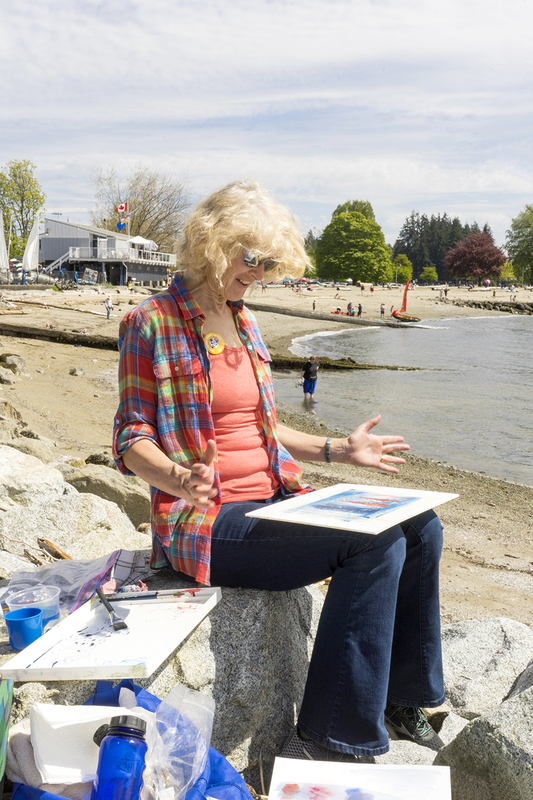 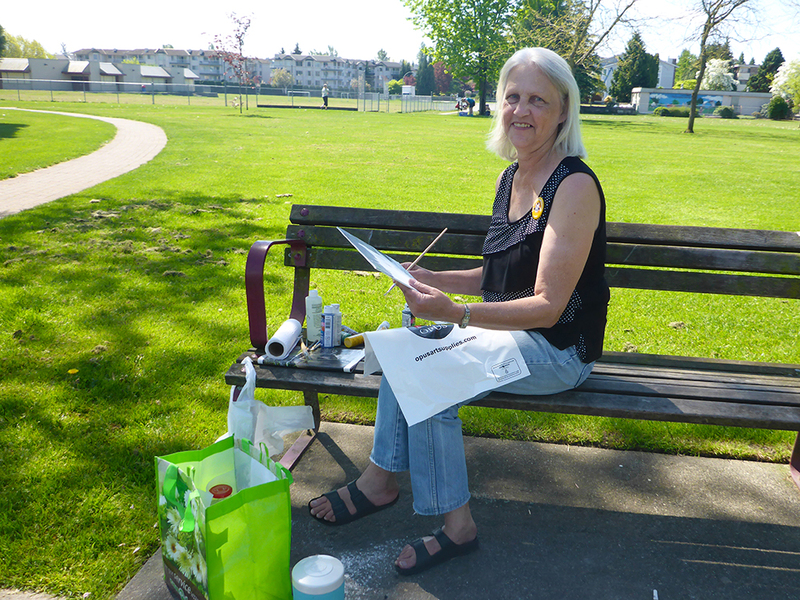 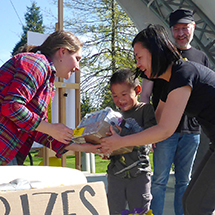 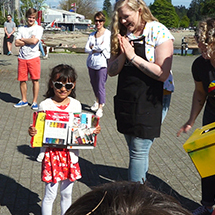 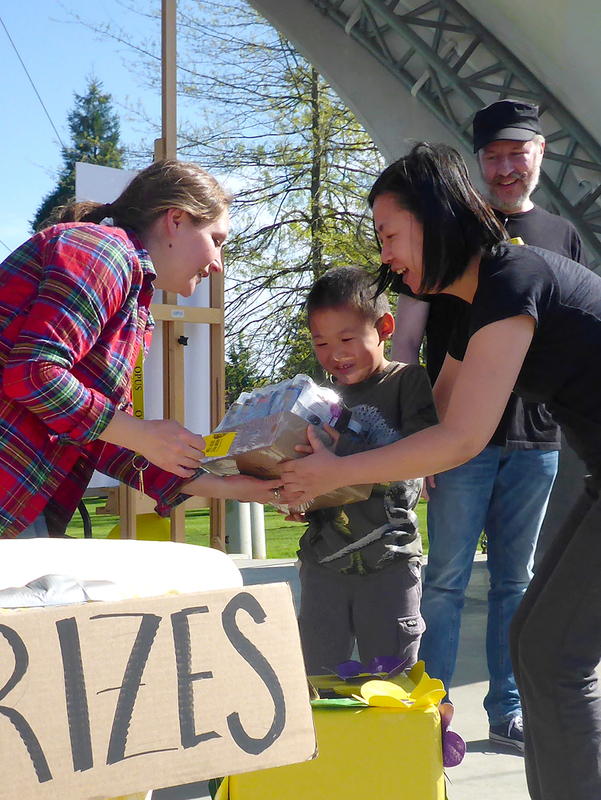 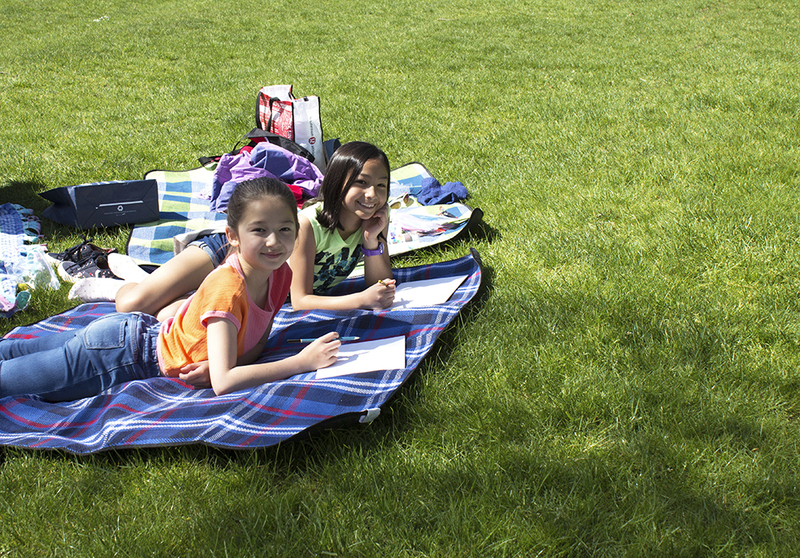 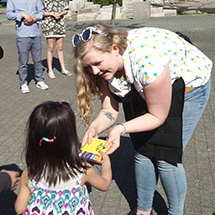 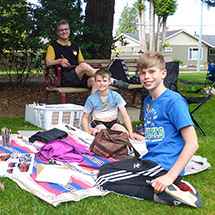 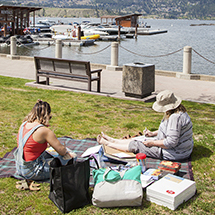 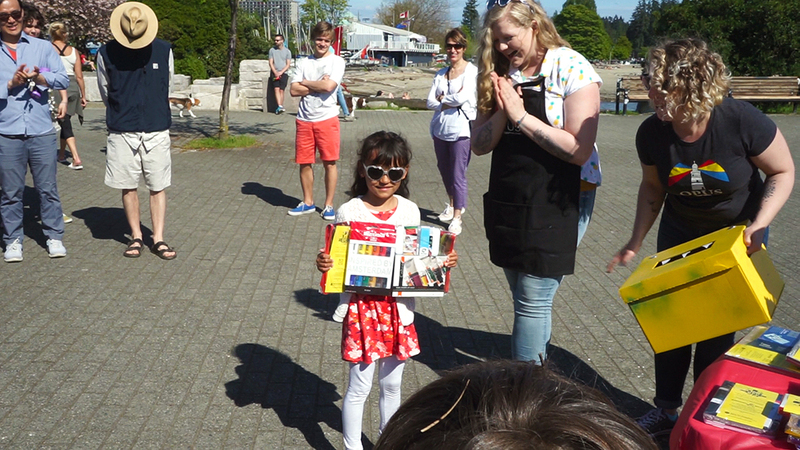 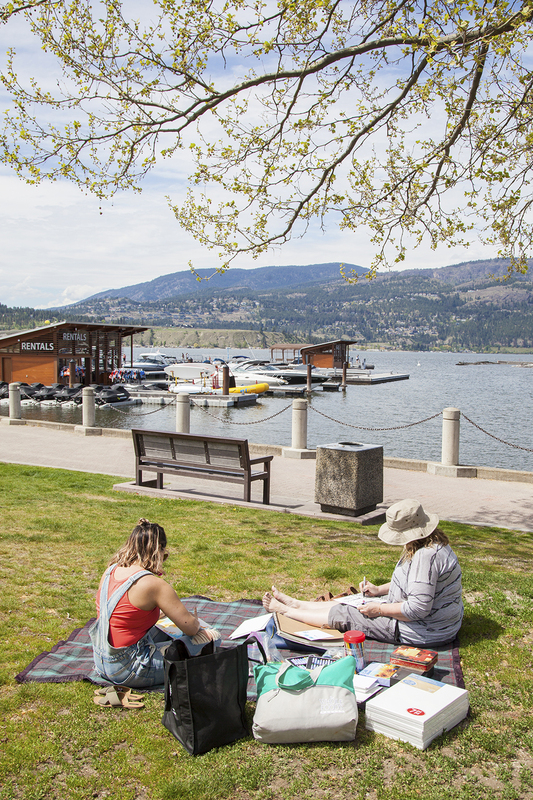 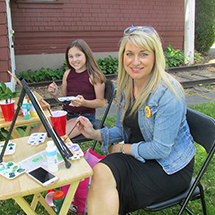 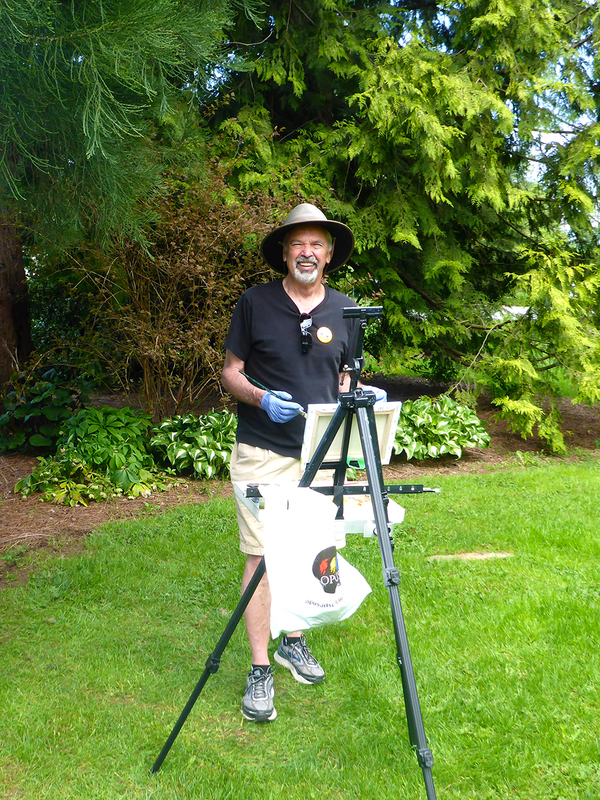 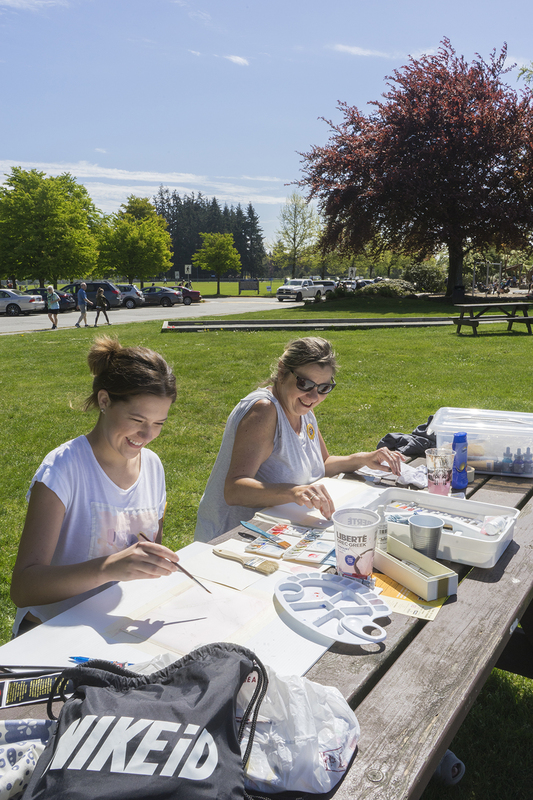 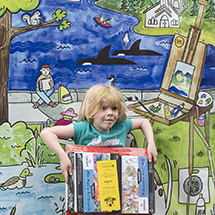 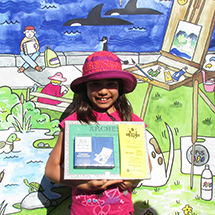 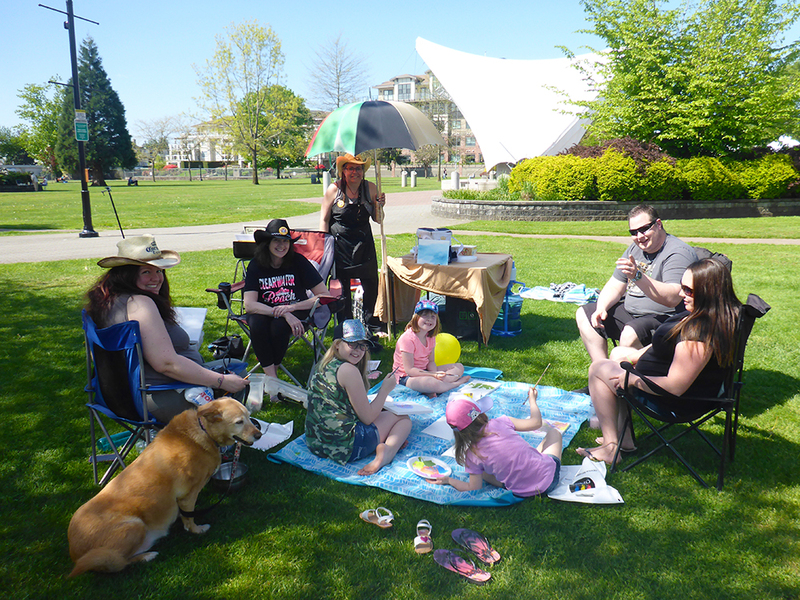 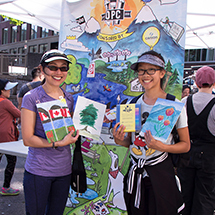 The Opus Outdoor Painting Challenge ended with a dash of excitement with over $30,000 in art supply draw prizes being given away across BC – $23,000 from our generous sponsors, and $7,000 in Opus gift cards – to encourage participants to keep creating throughout the summer months. 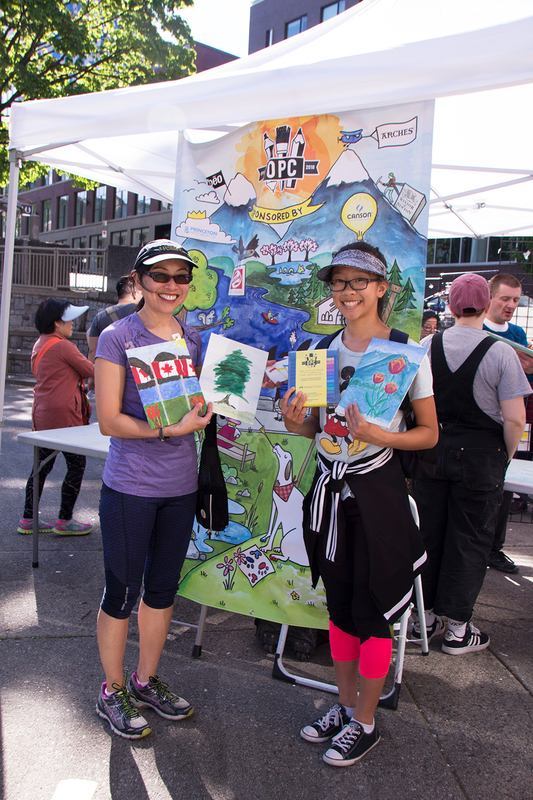 We would like to thank our sponsors for their wonderful prizes, they were the cherry on top of the day for many of the attendees. 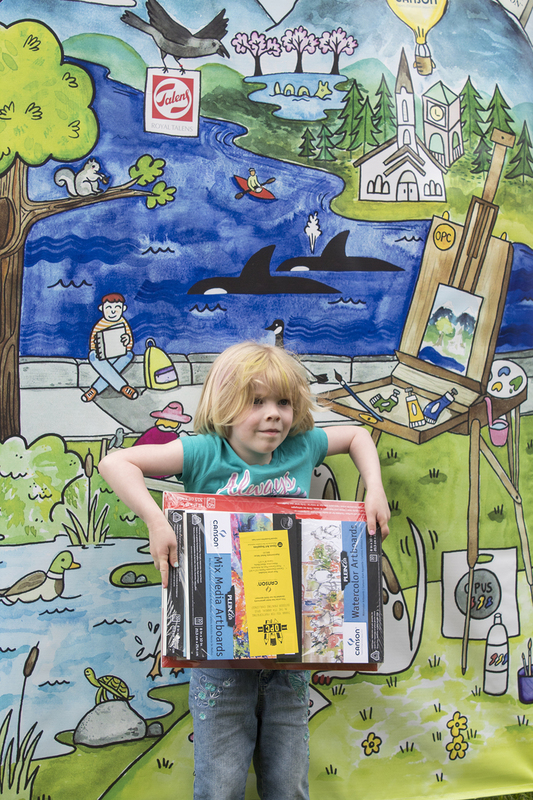 A big THANK YOU to our generous art materials Draw Prize sponsors for supporting our creative community! 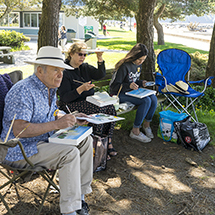 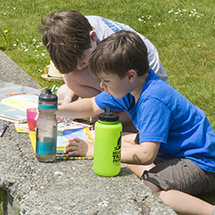 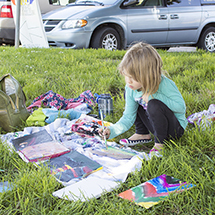 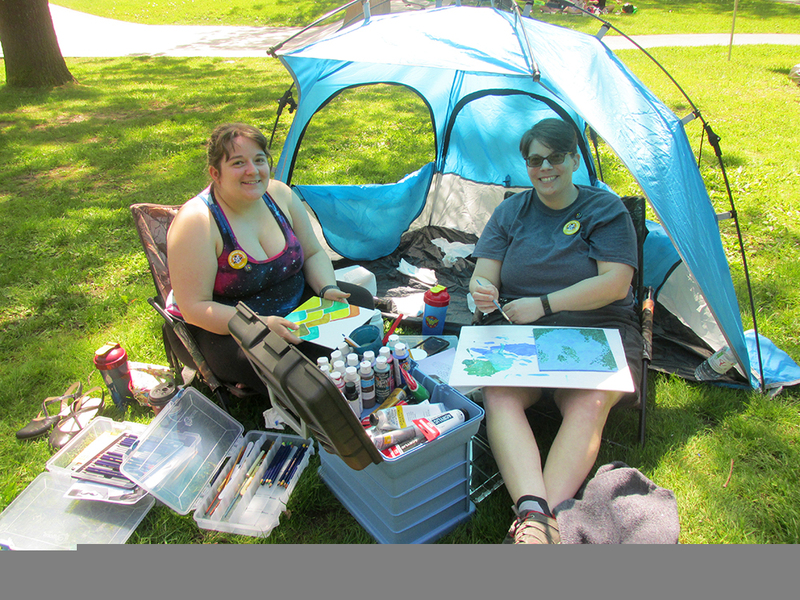 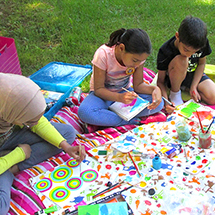 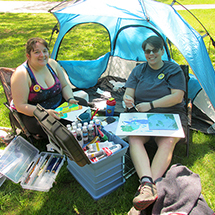 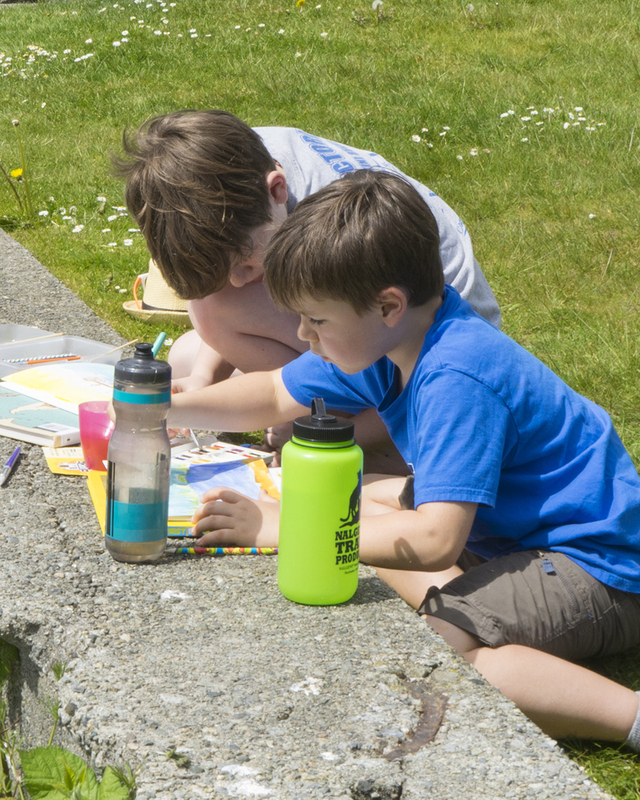 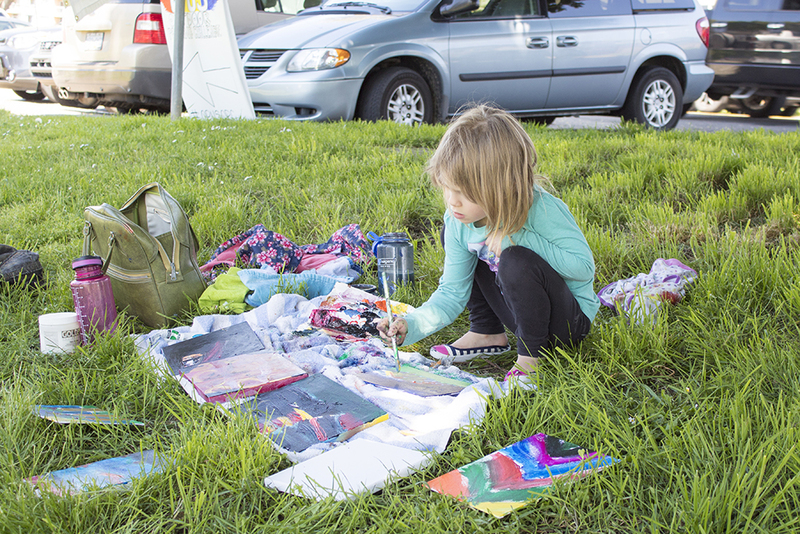 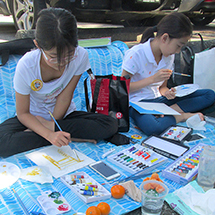 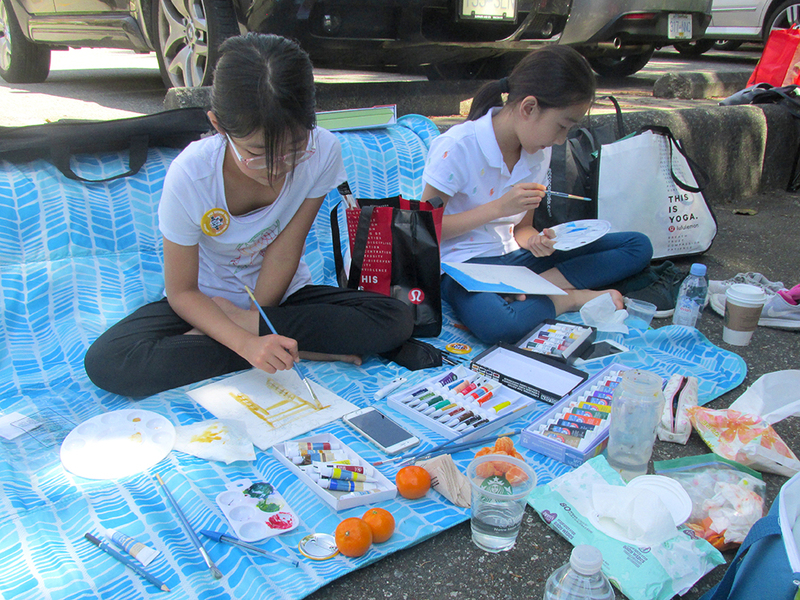 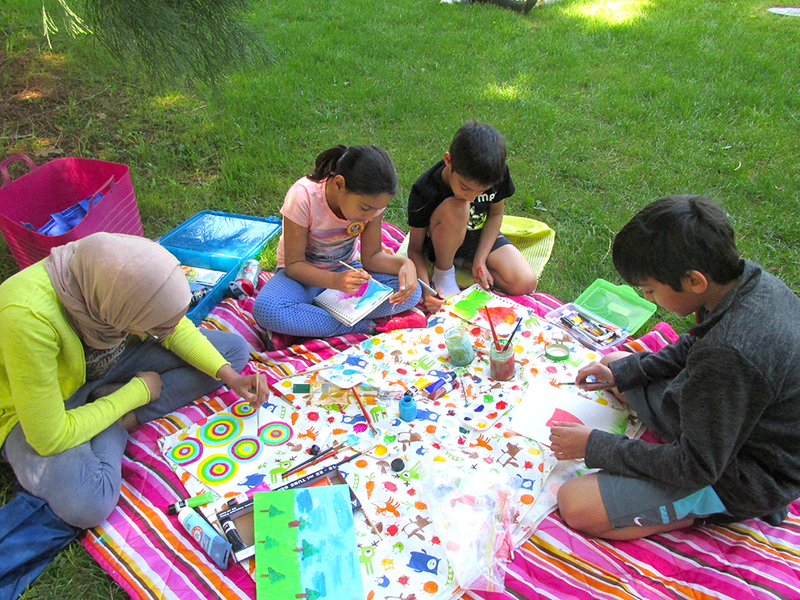 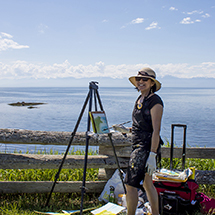 The Opus Outdoor Painting Challenge serves as a great reminder that you can take your art-making with you all year long – bring your art materials with you to the beach, on road trips, hikes, and camping trips. 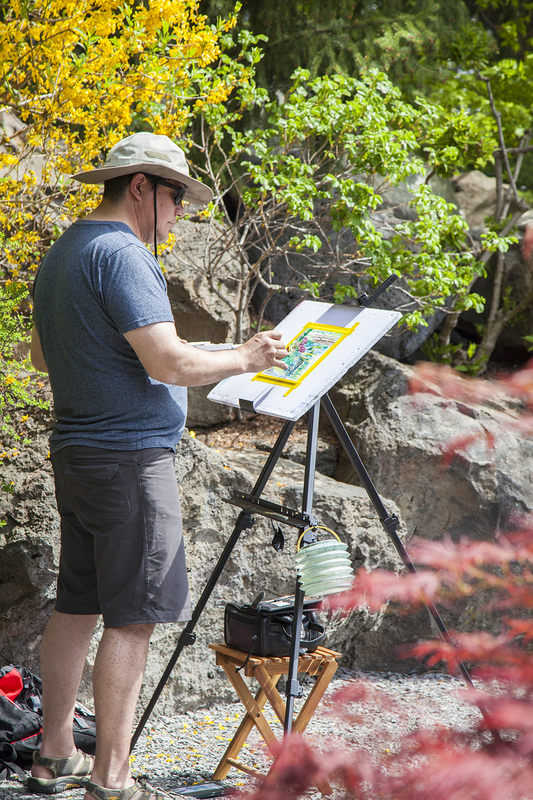 After a little practice, you’ll find it is as easy as creating at home or in the studio. 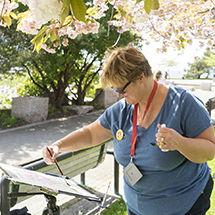 Some OpusOPC participants even kept creating immediately after the event, pulling over on the way home to capture a beautiful scene! 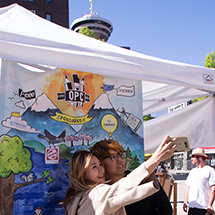 Enjoy a peek at the event all across the province – see photos of the challenge at all Opus locations below, and experience it from other participants’ points of view on Instagram and Twitter, too. 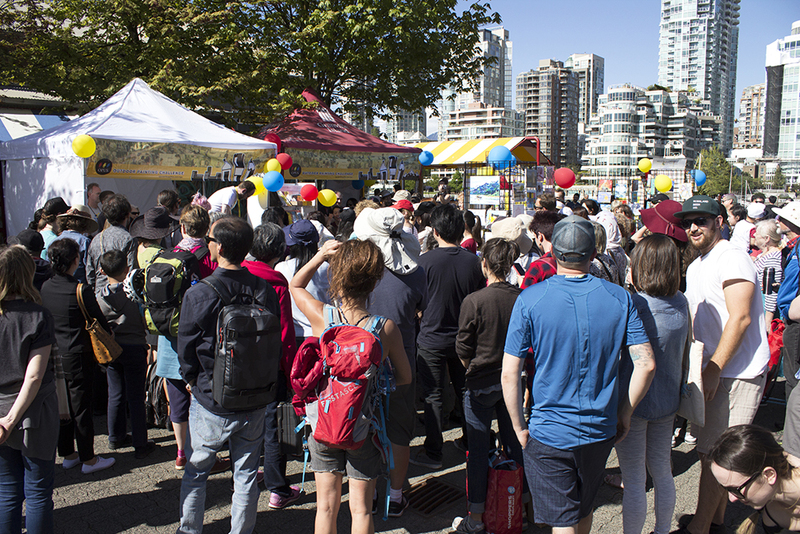 We invite you to join us for next year’s event, too! 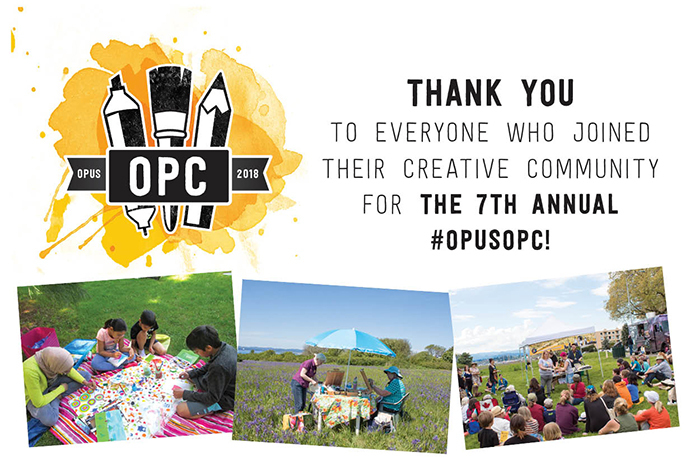 Stay tuned for the 2019 #OpusOPC Dates. 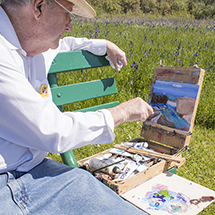 Click on the images to expand the gallery. 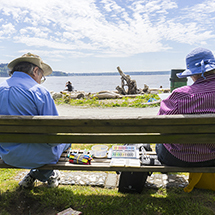 Do you have great images you would love to share from the day? 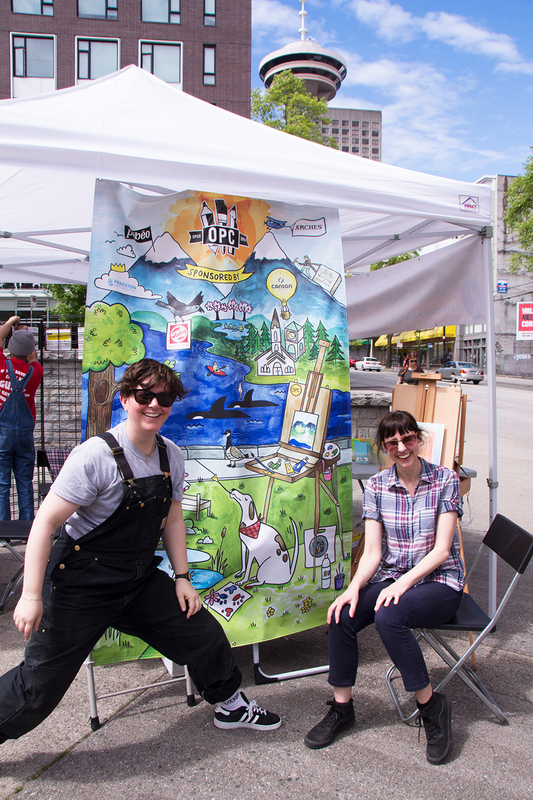 Tag @OpusArtSupplies on Instagram and Twitter and include the handle #OpusOPC to relive the day with your artistic community! 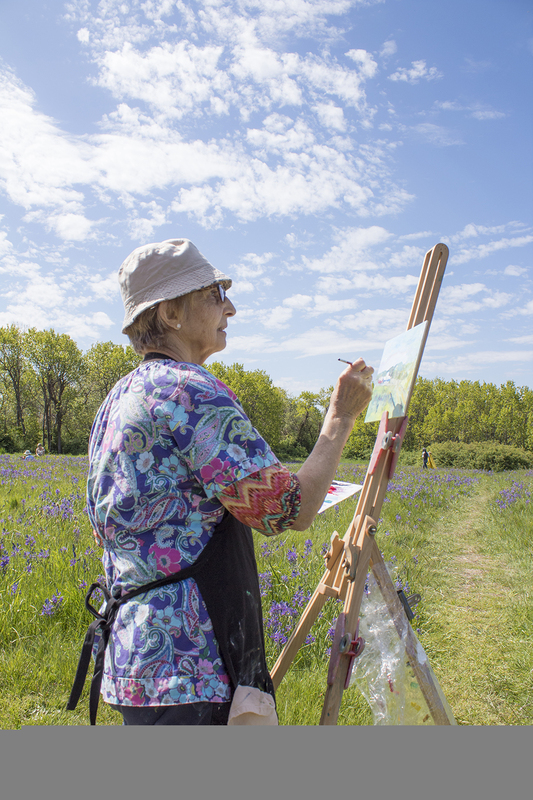 See what's been posted about the day on Instagram, Twitter, and Facebook, and share your photos with your online creative community, too! 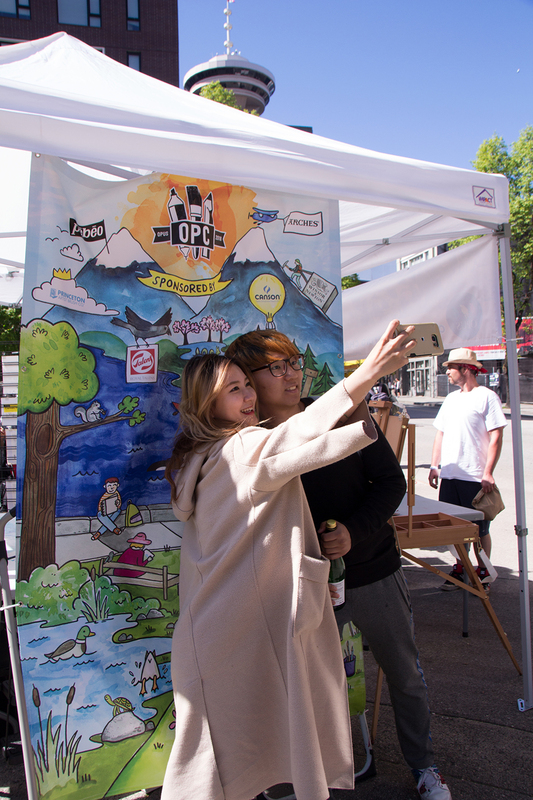 Post your images & videos on social media, tagging them with both @opusartsupplies & #OPUSOPC. 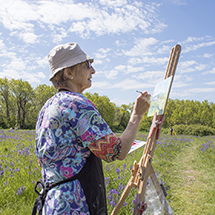 If you would like notification of events like this happening at the Opus nearest you, you may wish to subscribe to our Visual Arts Newsletter and our email communications. 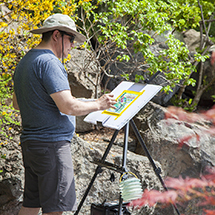 You may do so by clicking here, in person at any of our stores, by phone at 1-800-663-6953, or by emailing us at info@opusartsupplies.com.